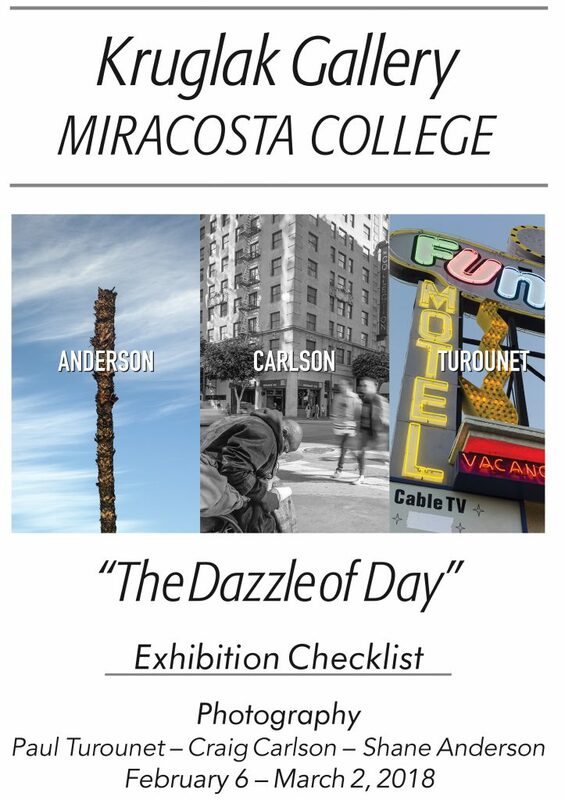 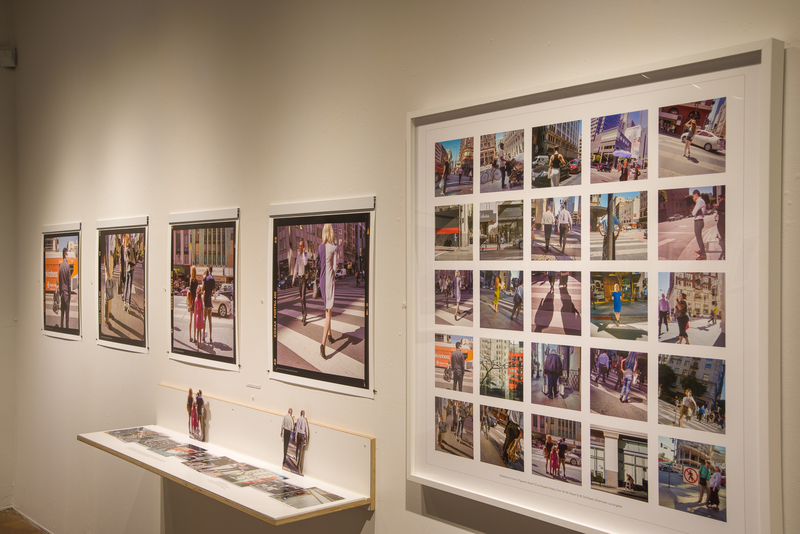 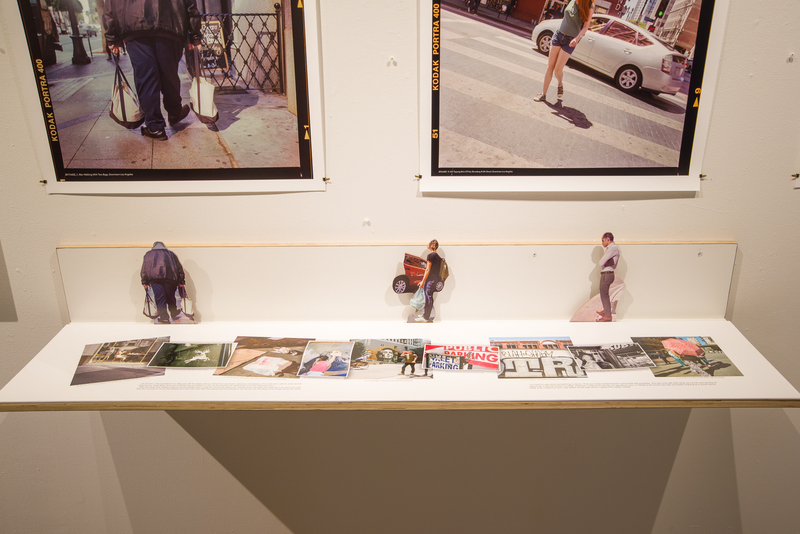 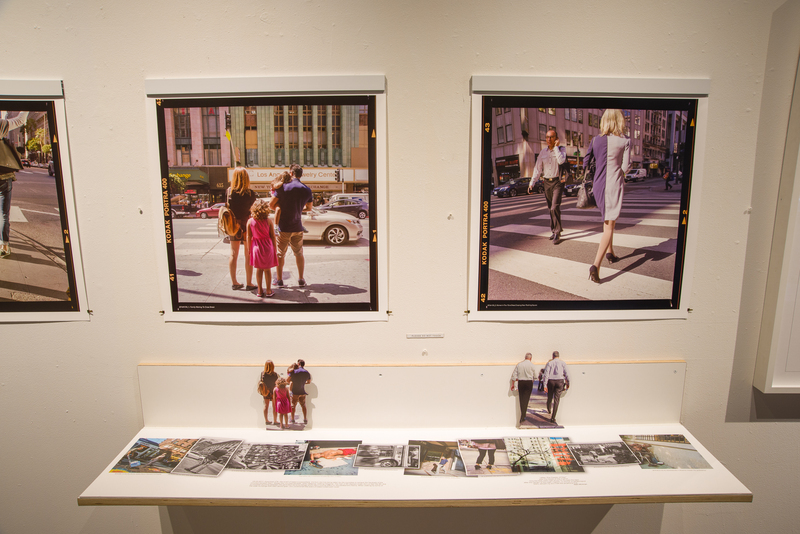 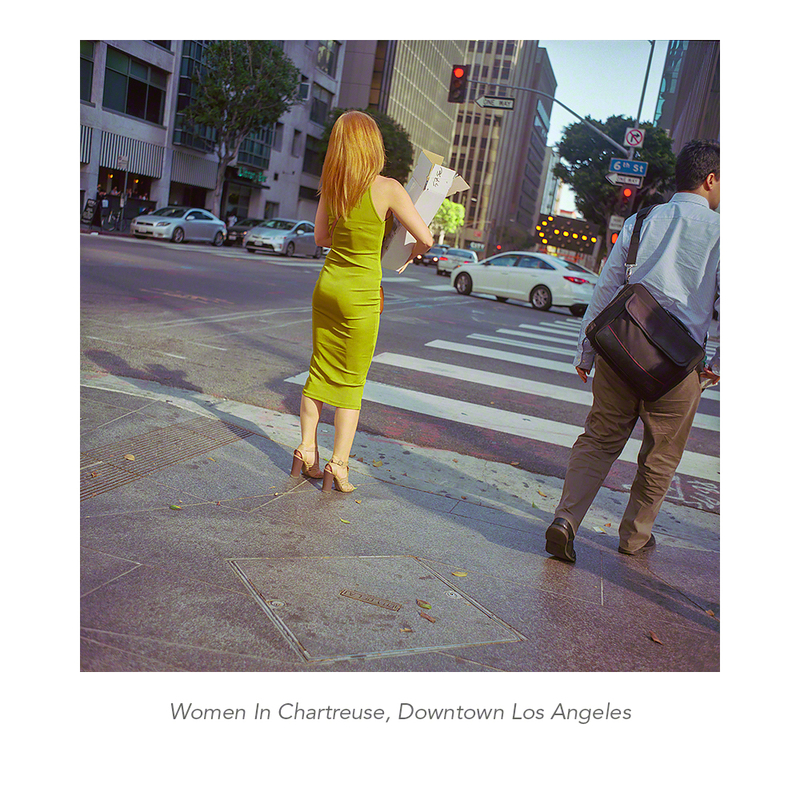 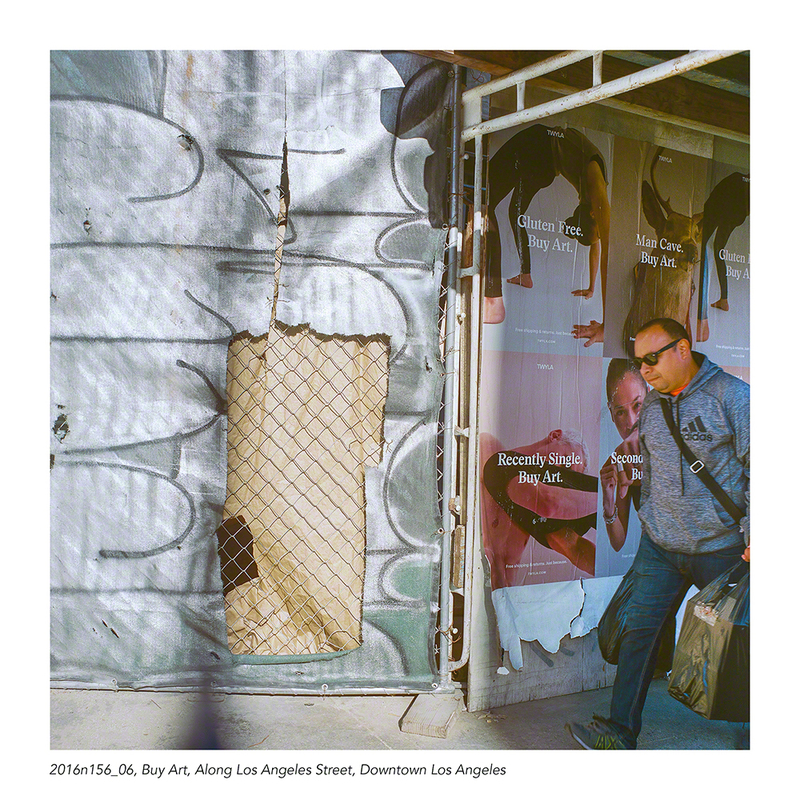 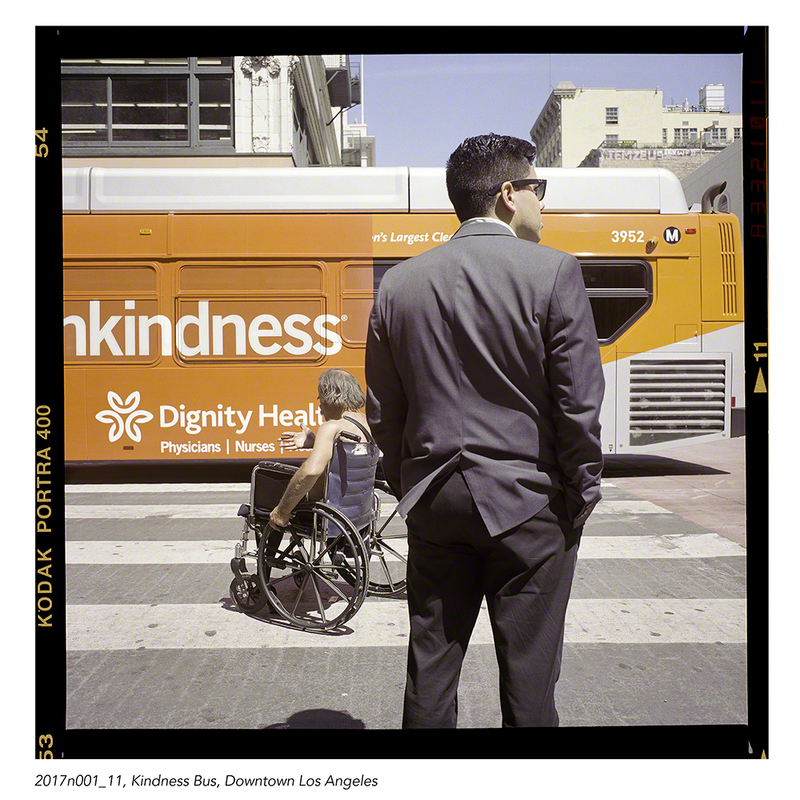 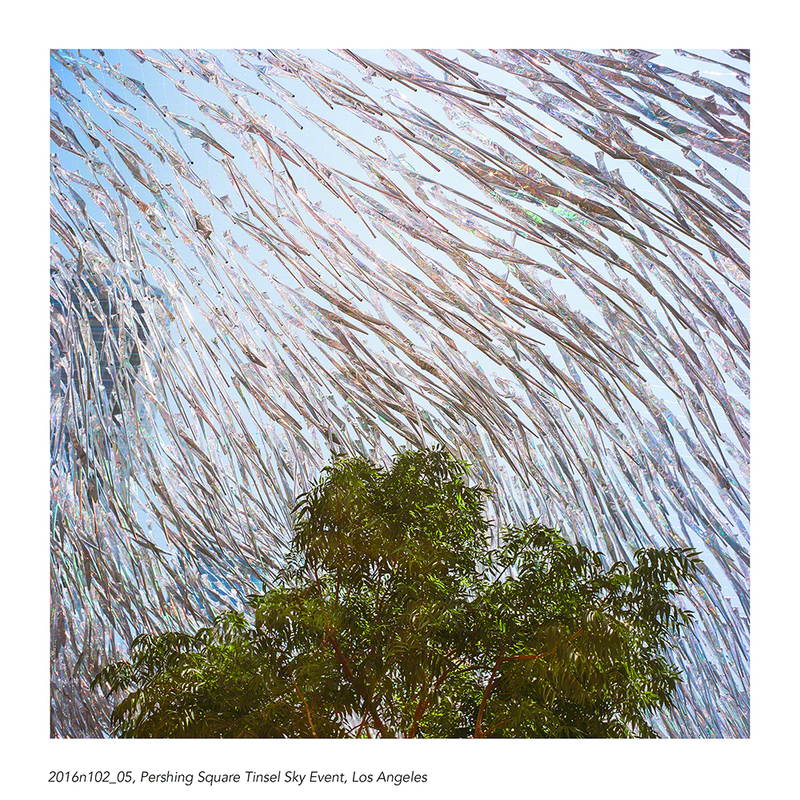 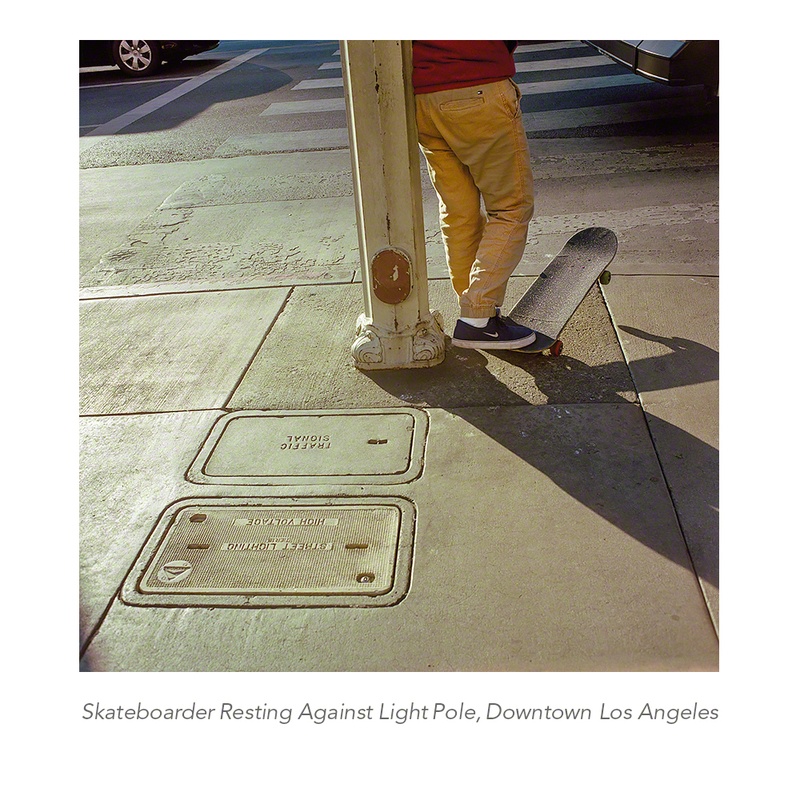 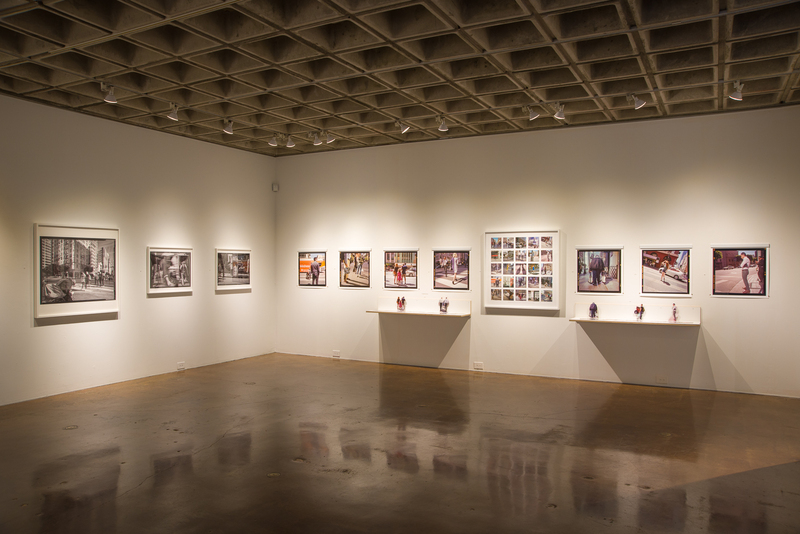 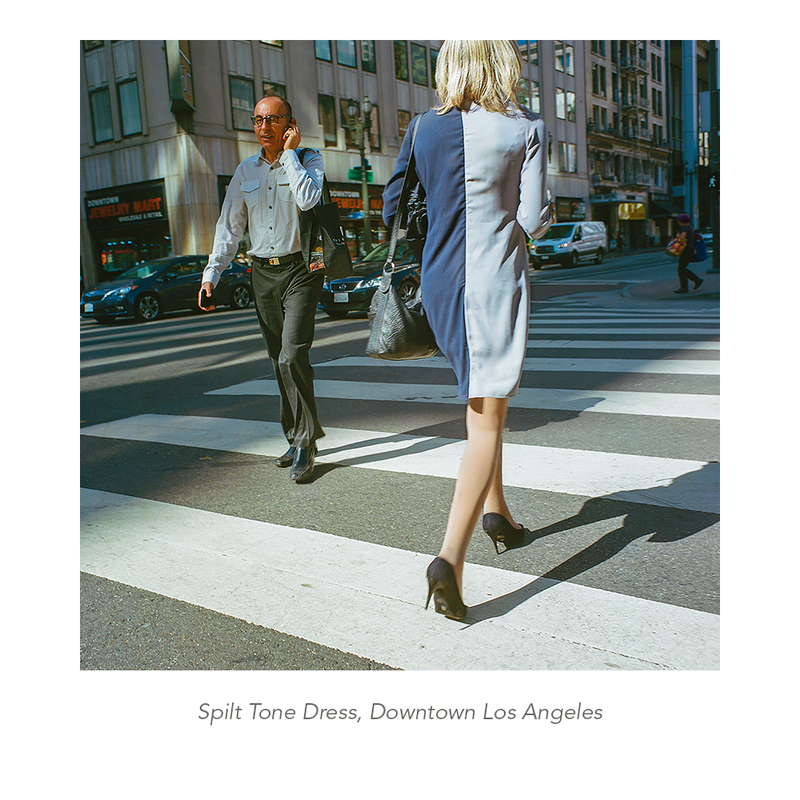 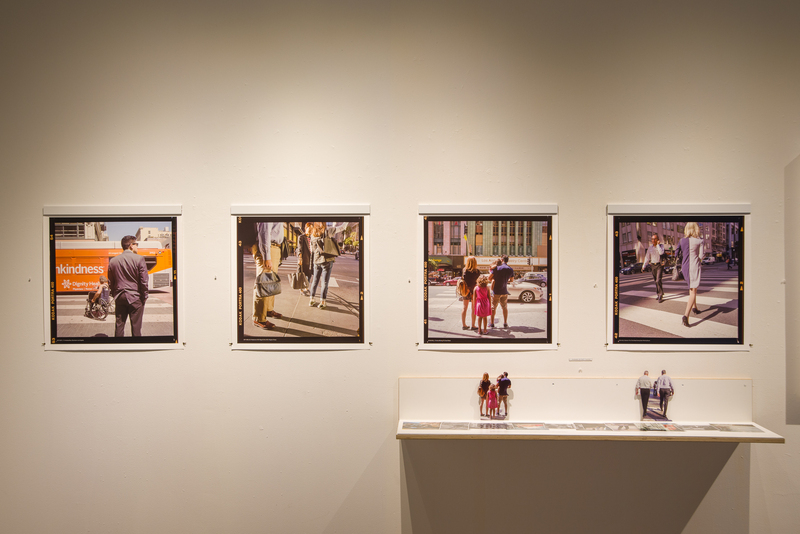 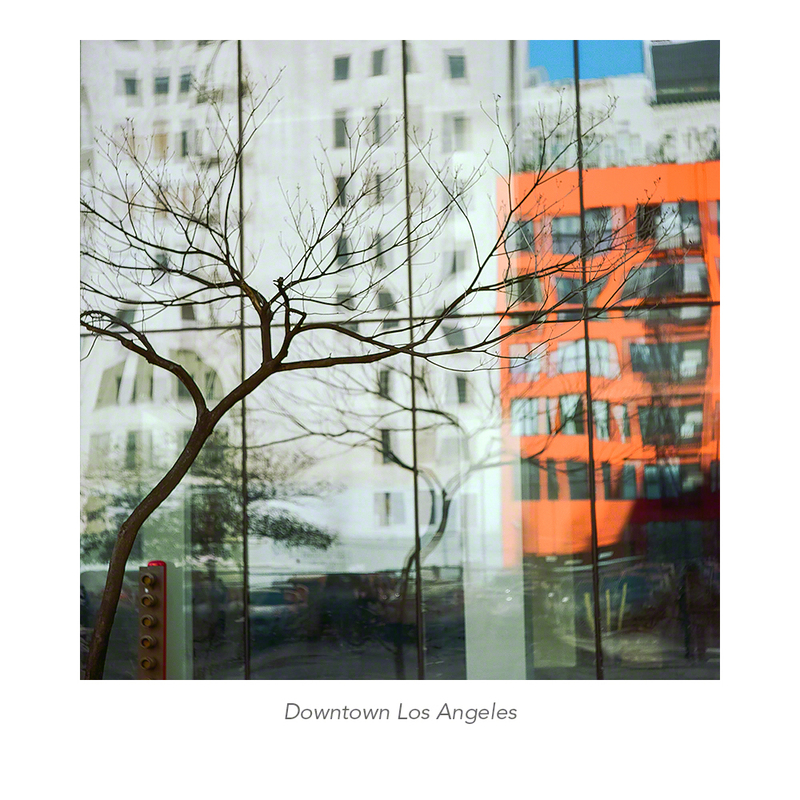 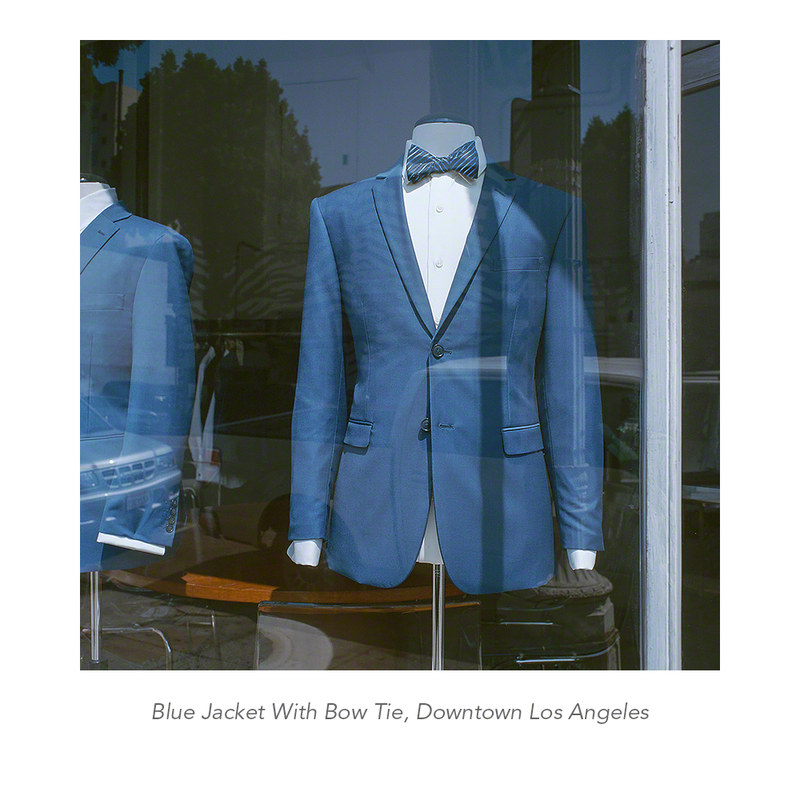 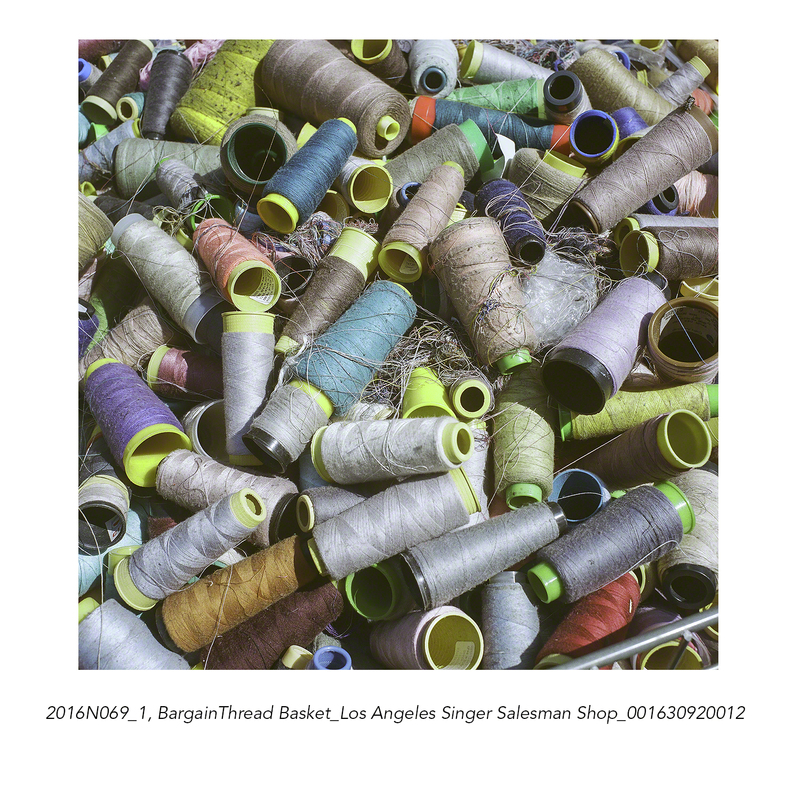 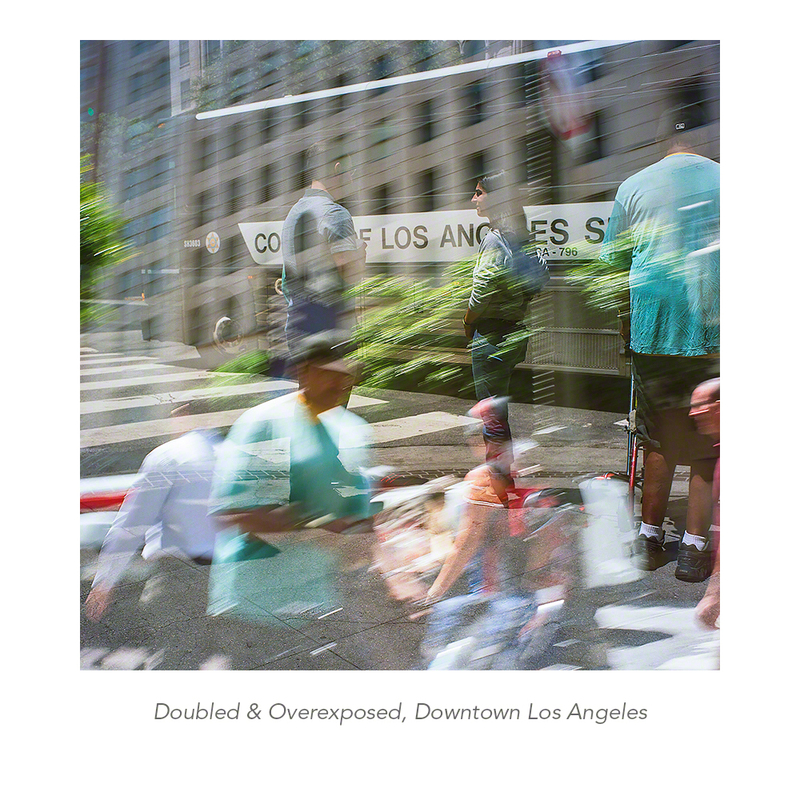 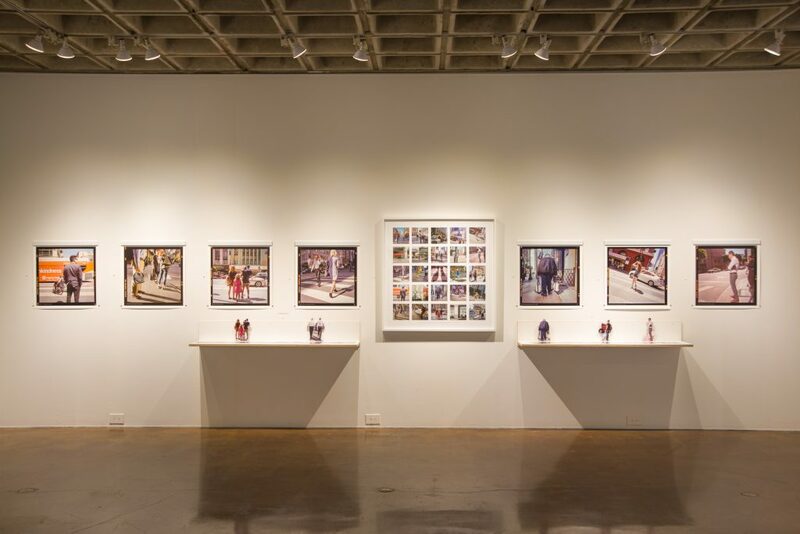 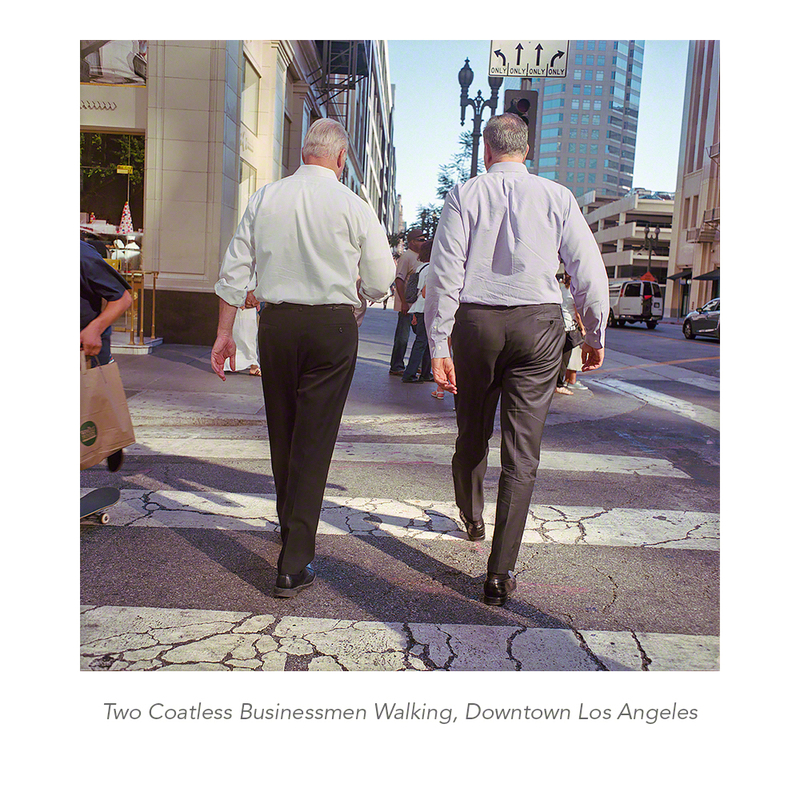 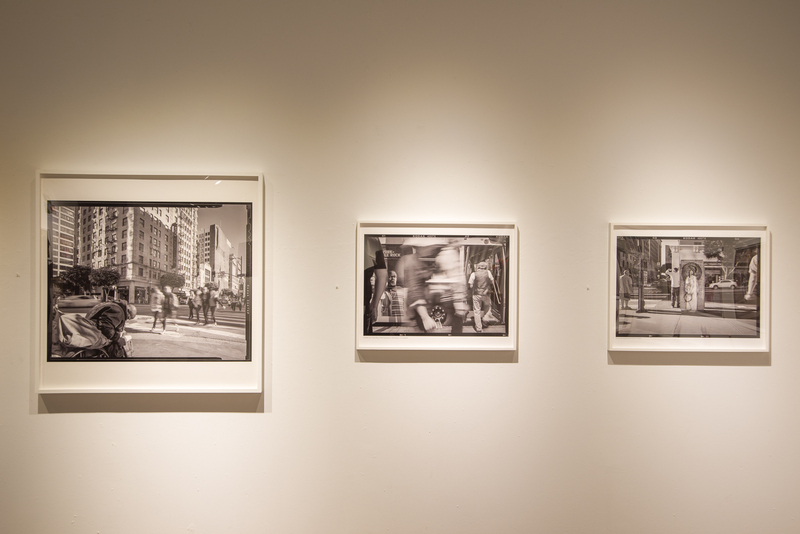 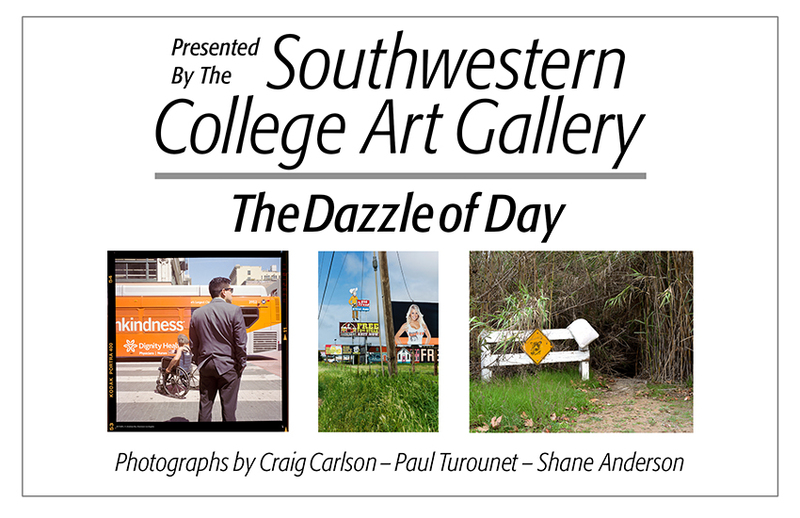 The photographs being exhibited by Craig Carlson in The Dazzle of Day, is a project started in April of 2016. 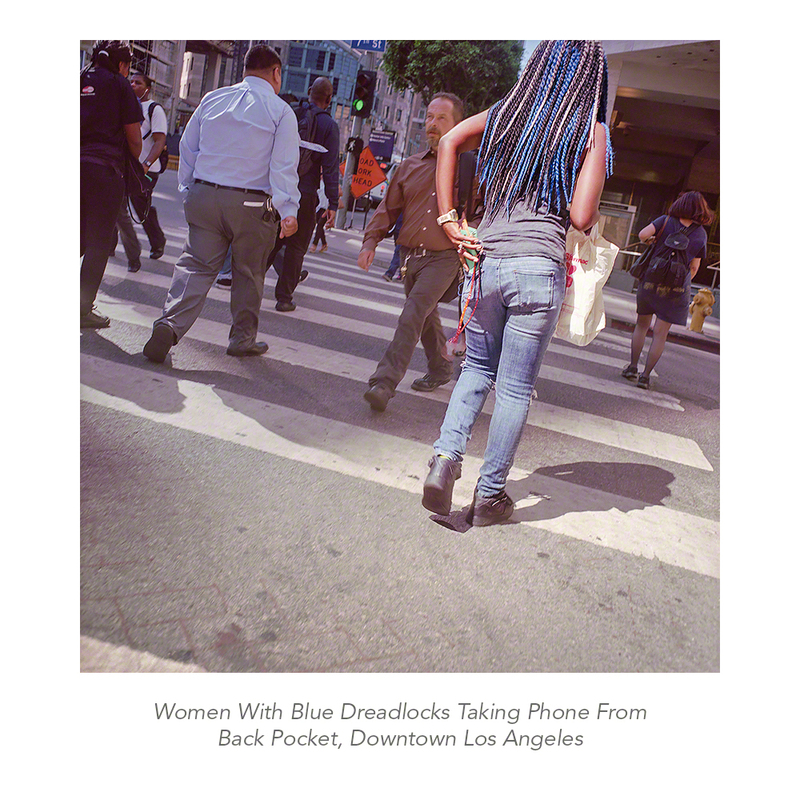 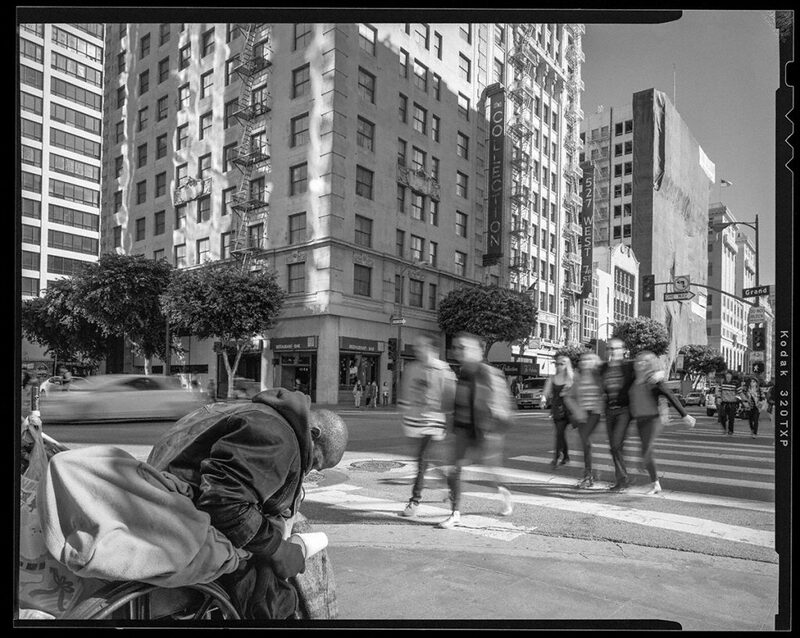 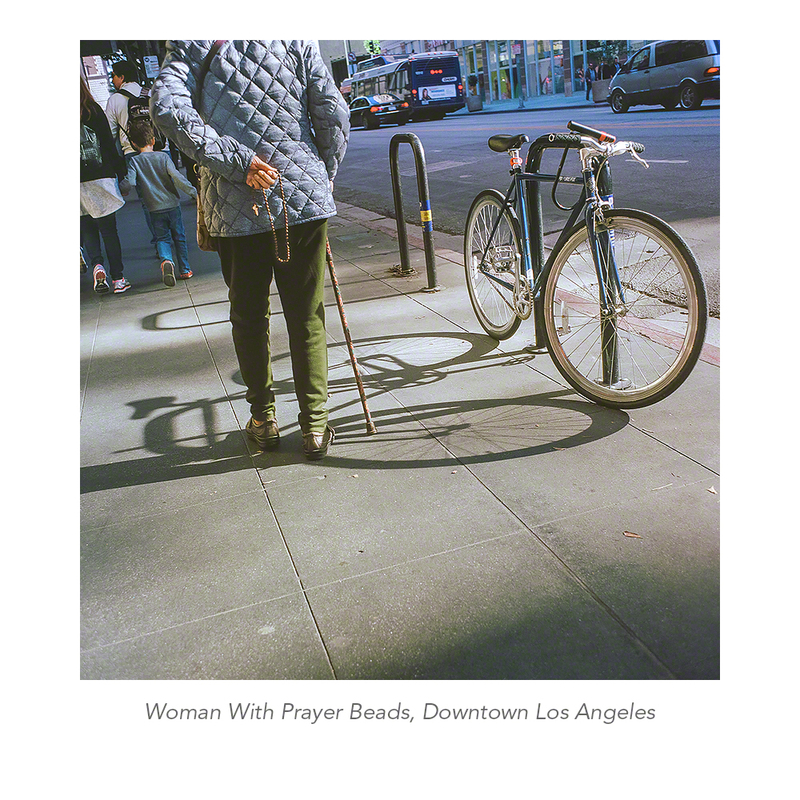 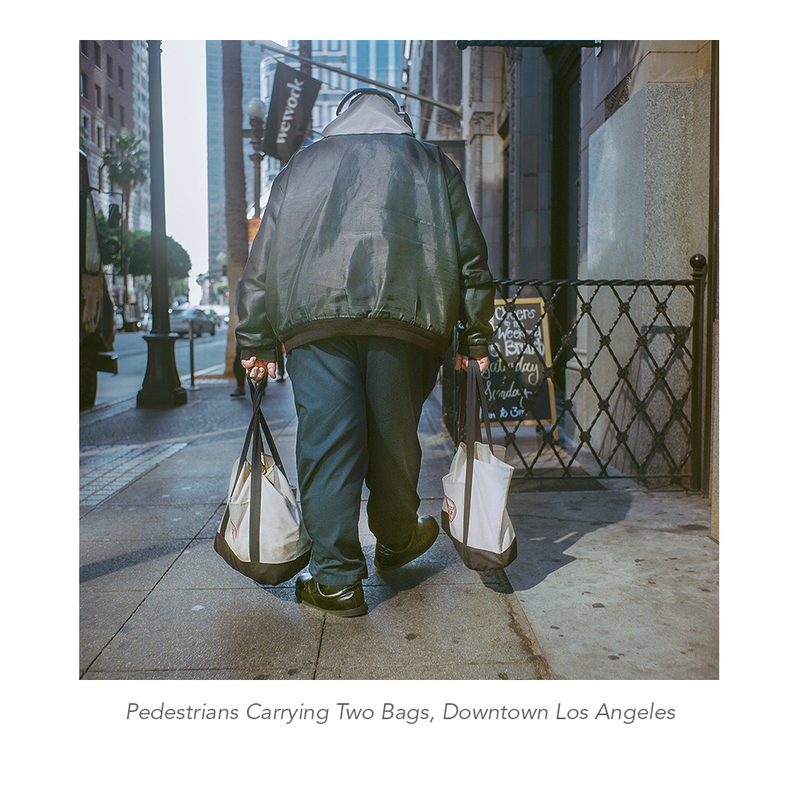 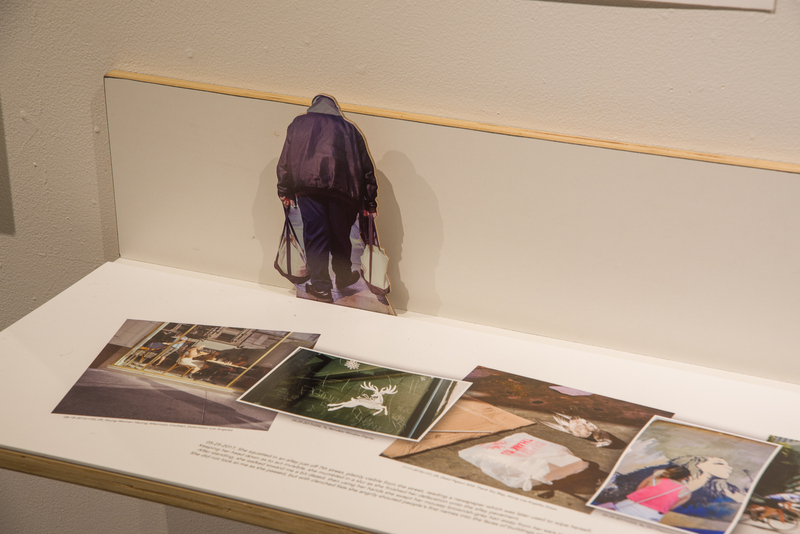 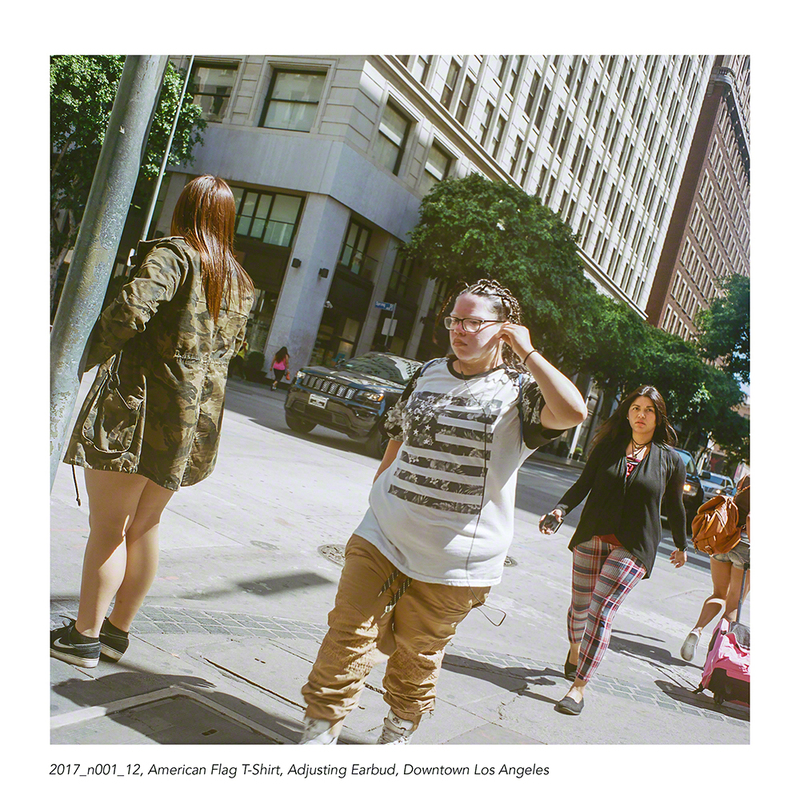 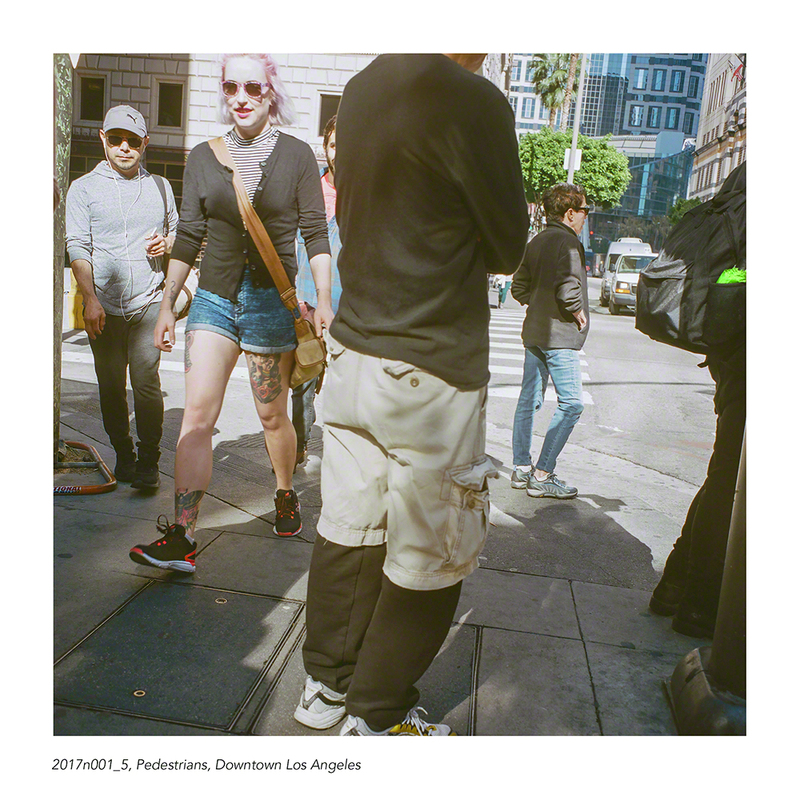 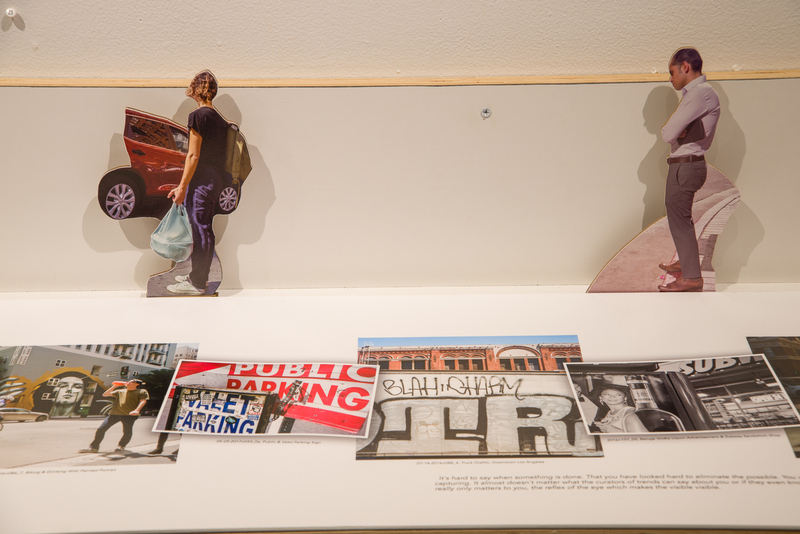 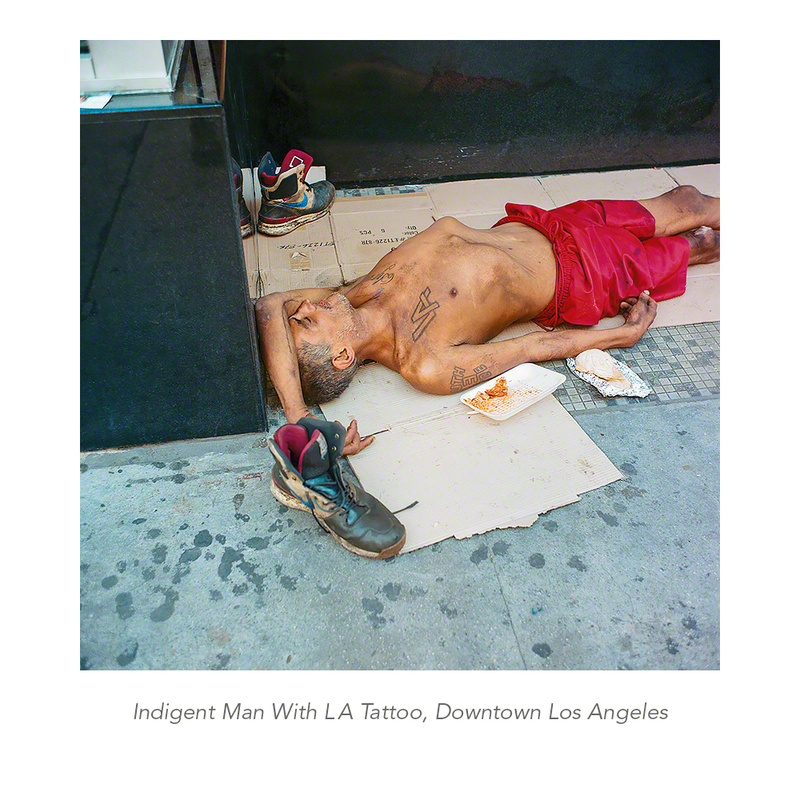 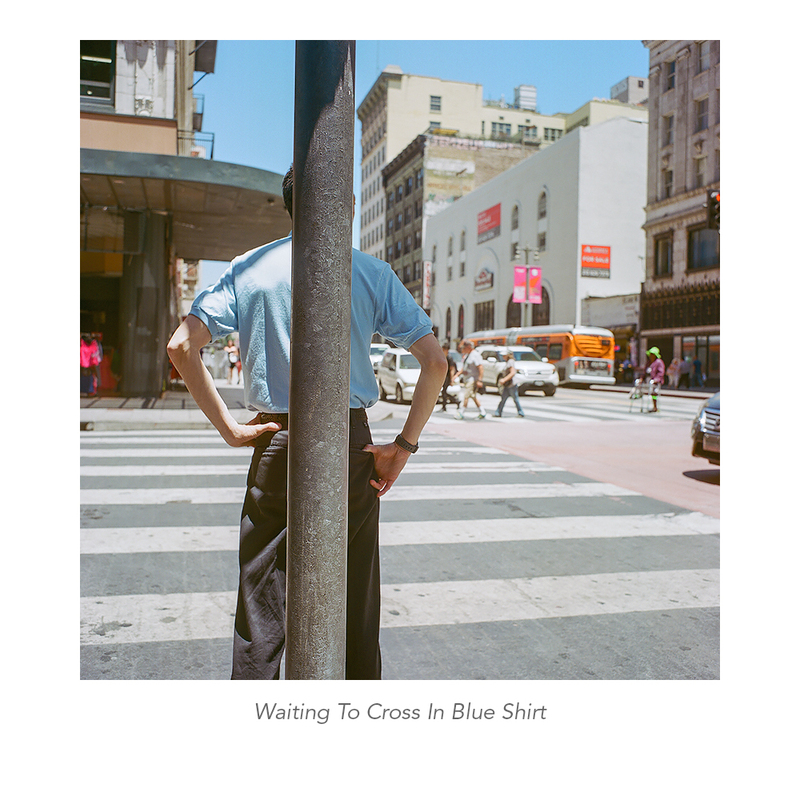 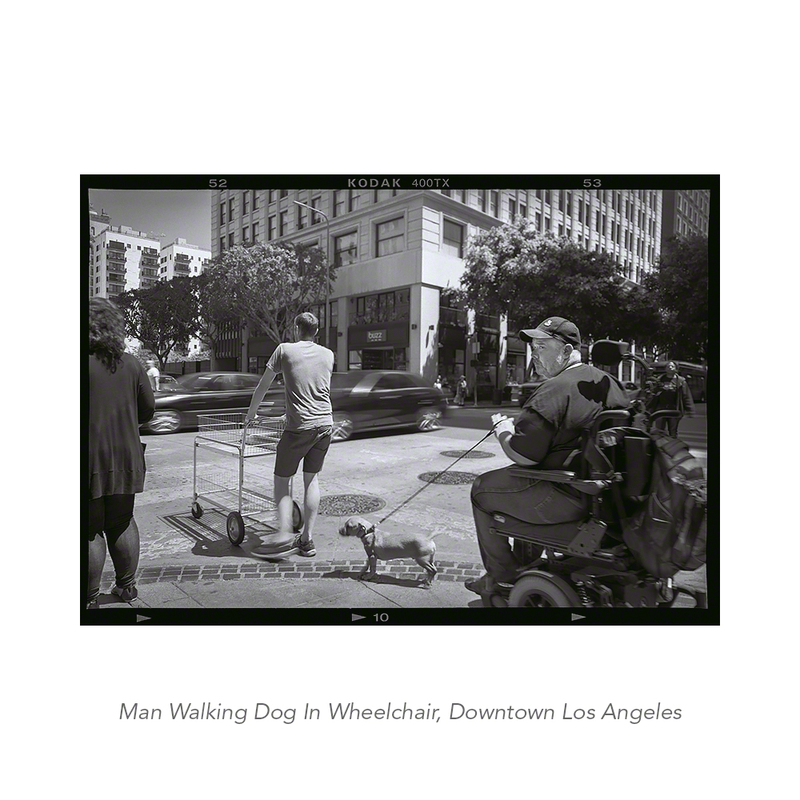 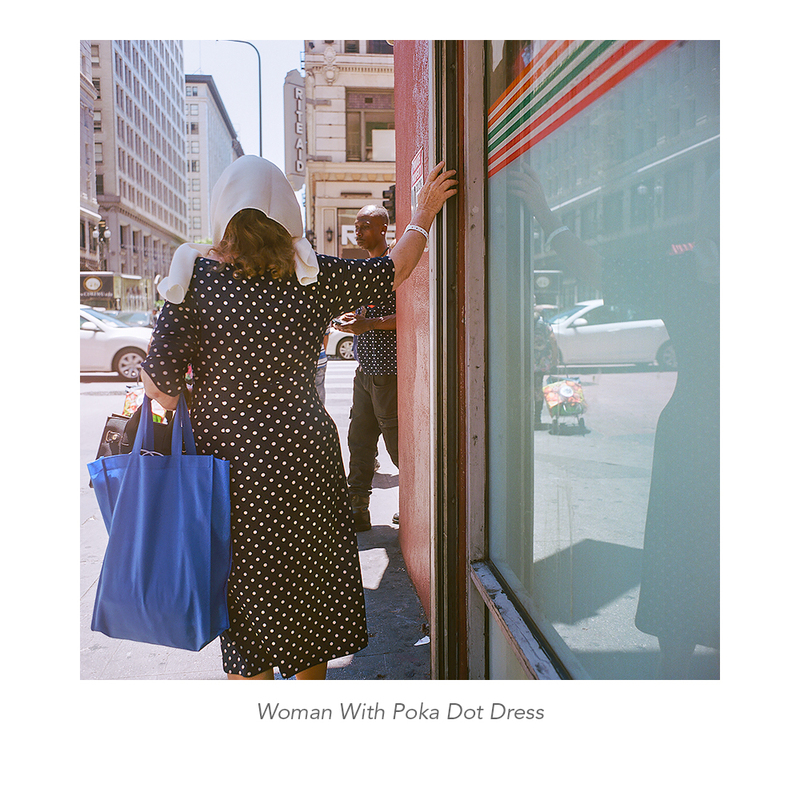 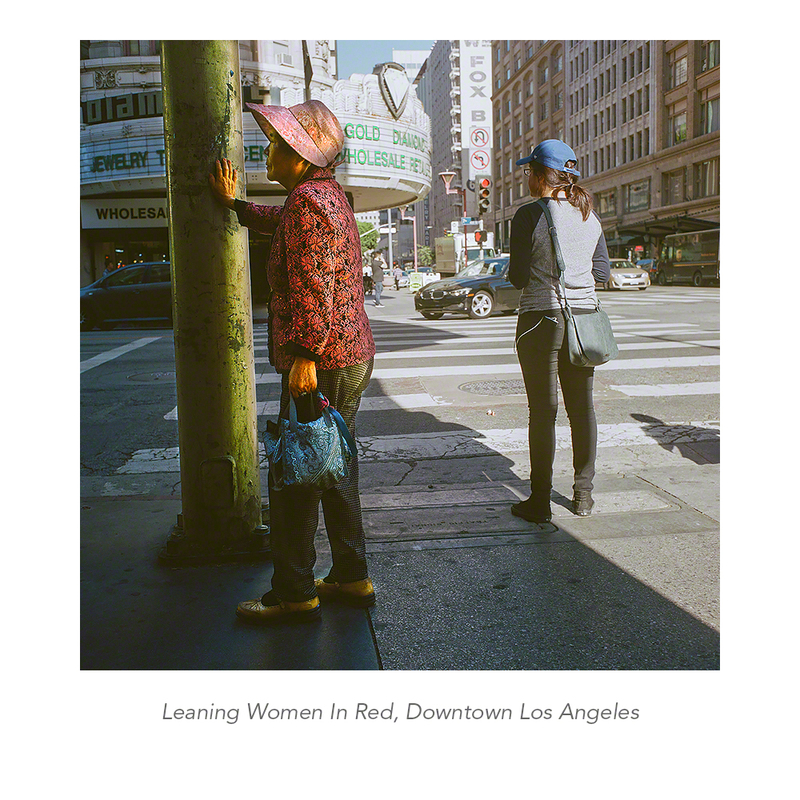 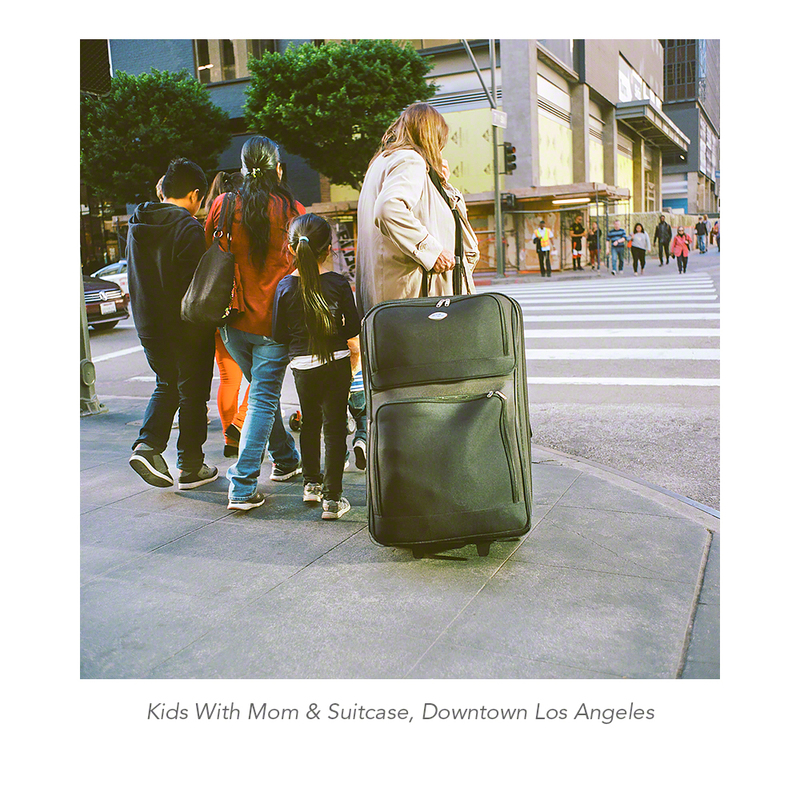 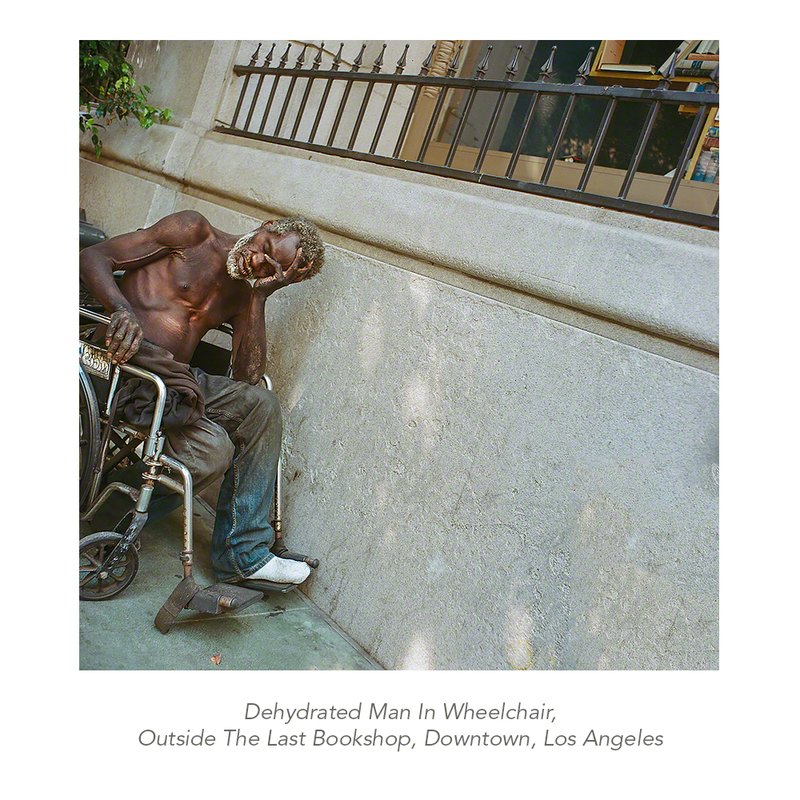 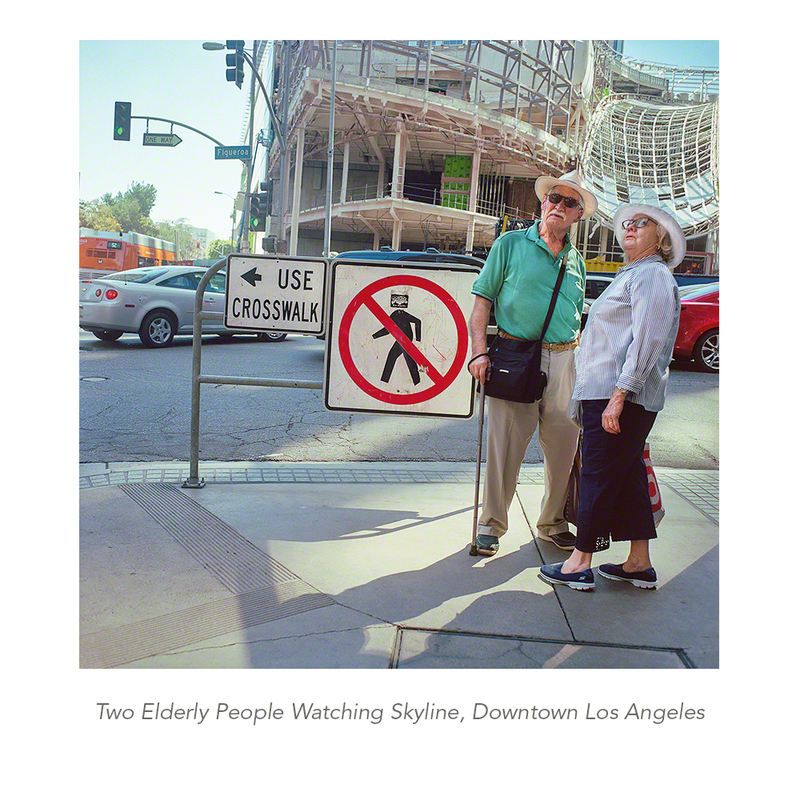 His “Pedestrian Project“ looks at the issues of pedestrians and their street behavior and dislocation; which includes homelessness, age, isolation in thought, imagined dreams, street gestures (movement), environment, clothing and social status. 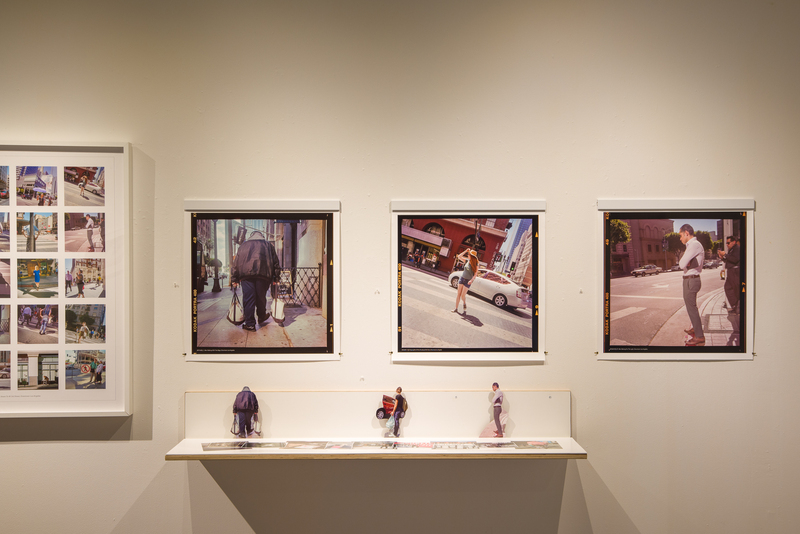 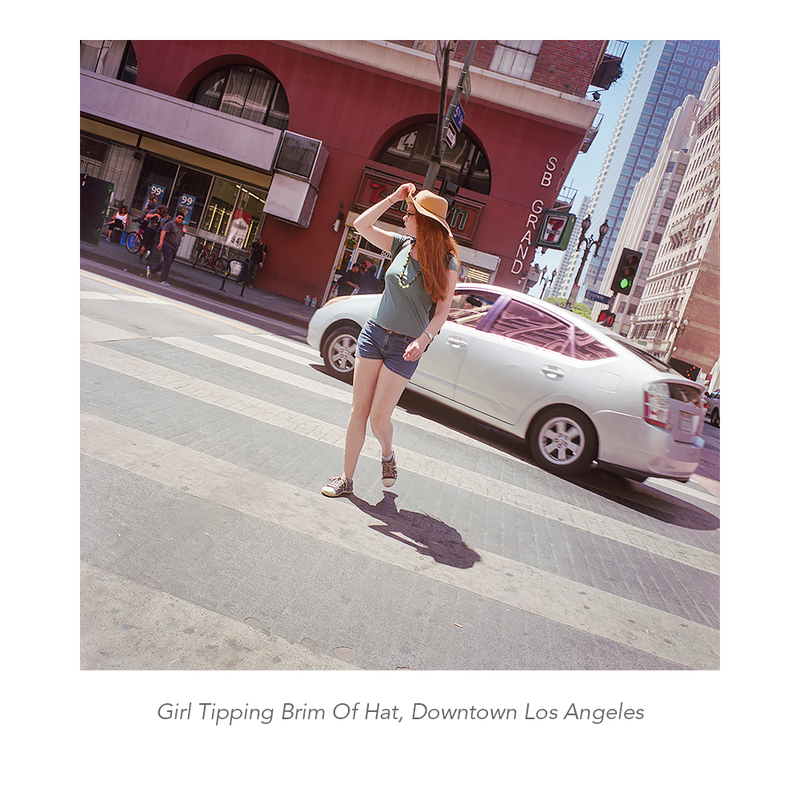 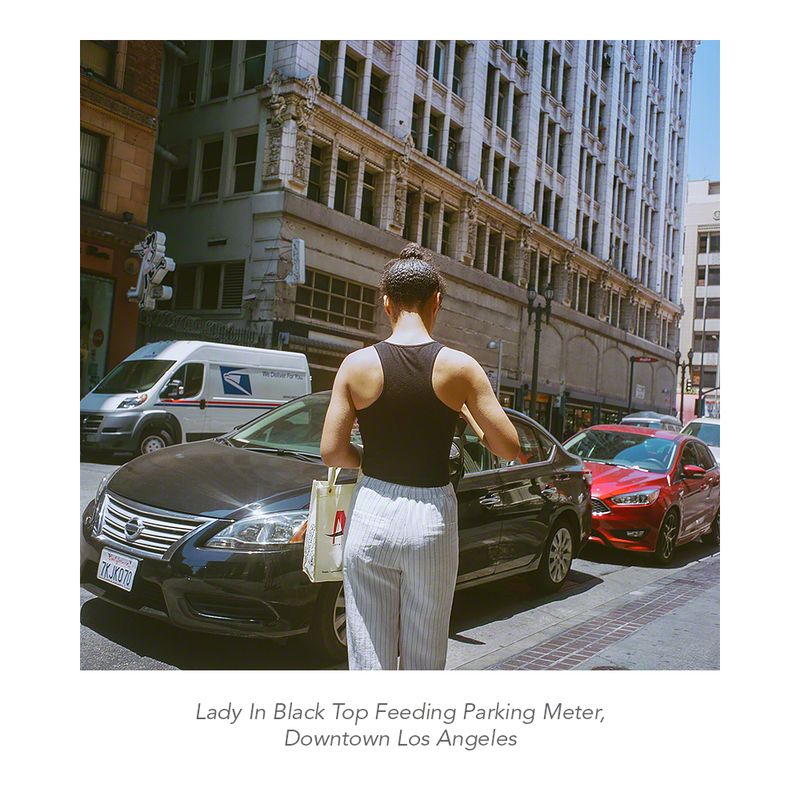 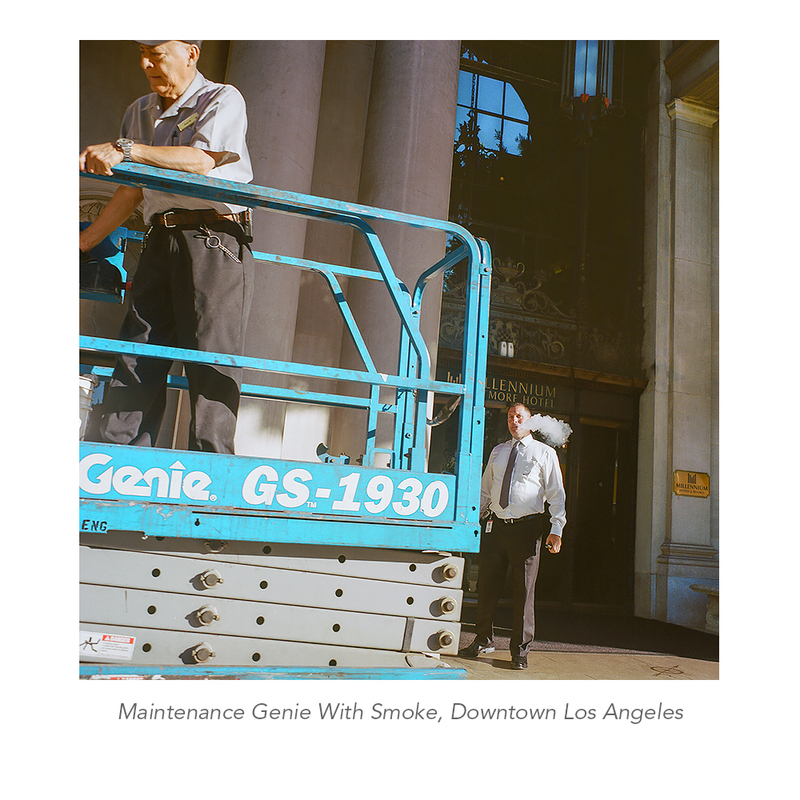 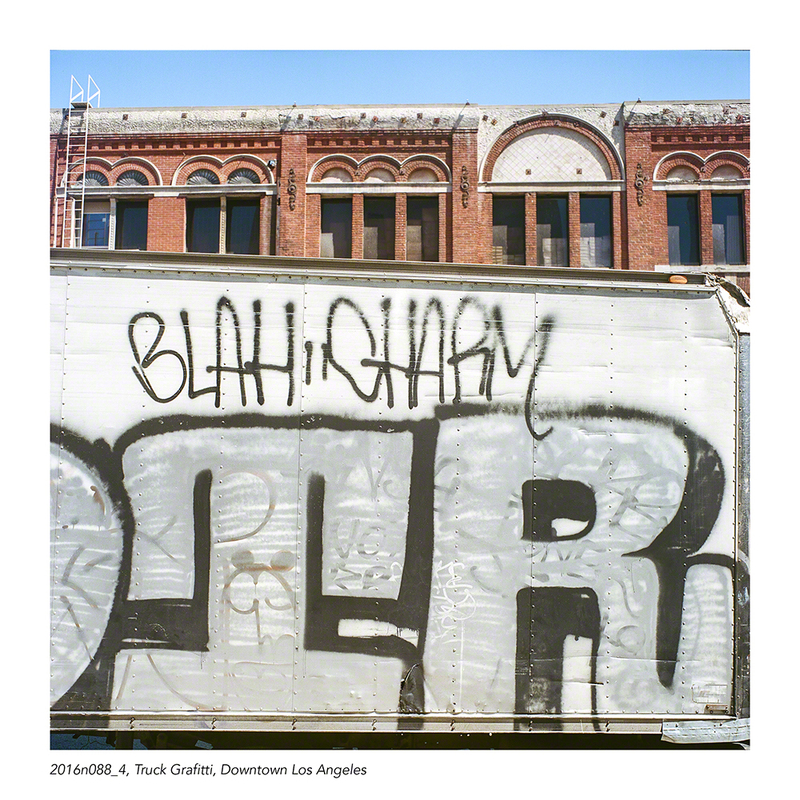 The project was photographed in four different film formats: 35mm, medium format in 21/4×21/4 inches, 6x9cm and in large format,4×5 inches. 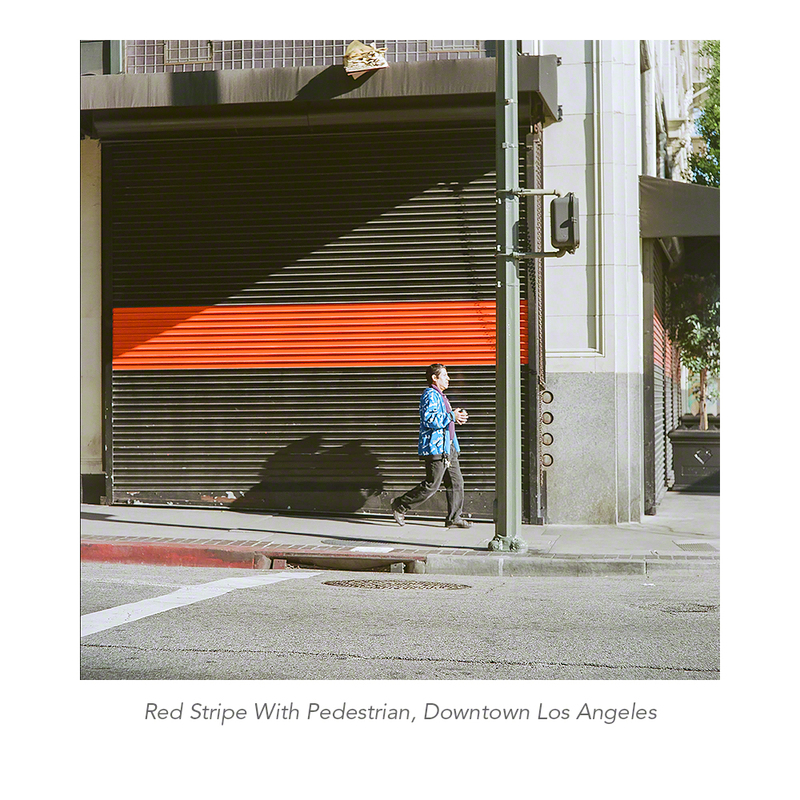 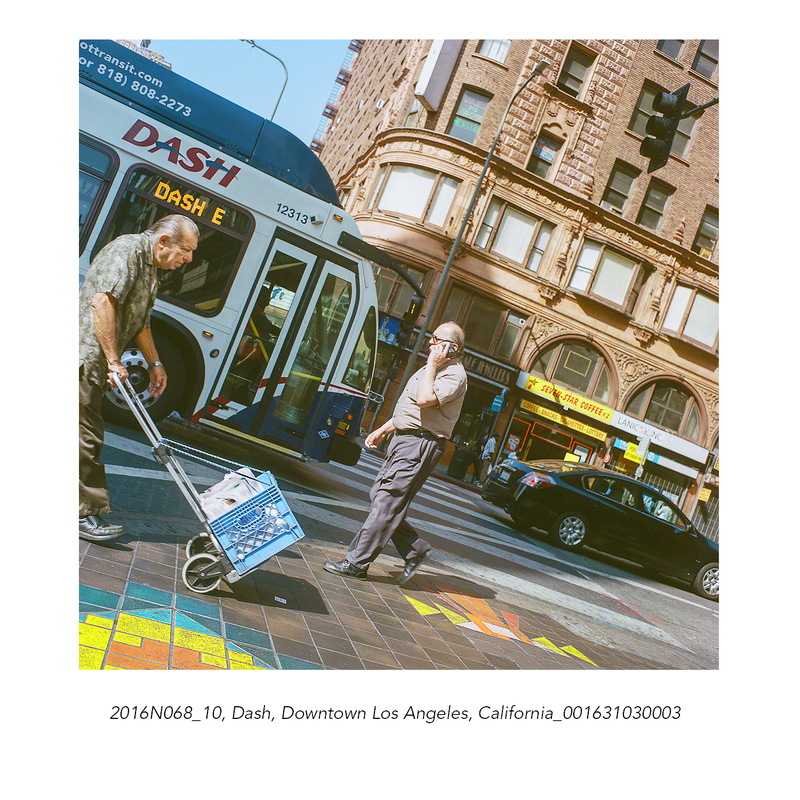 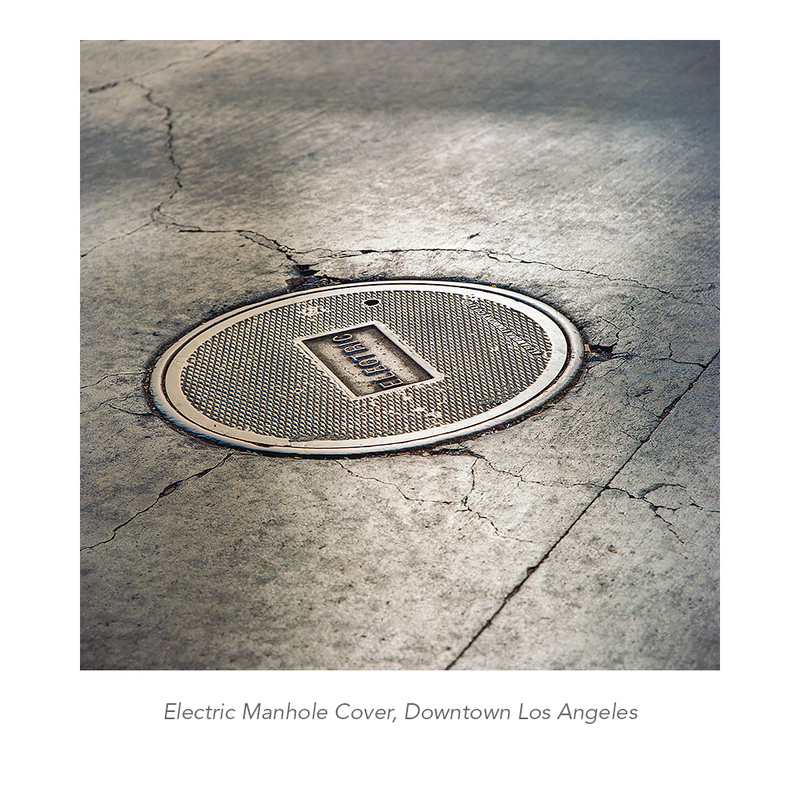 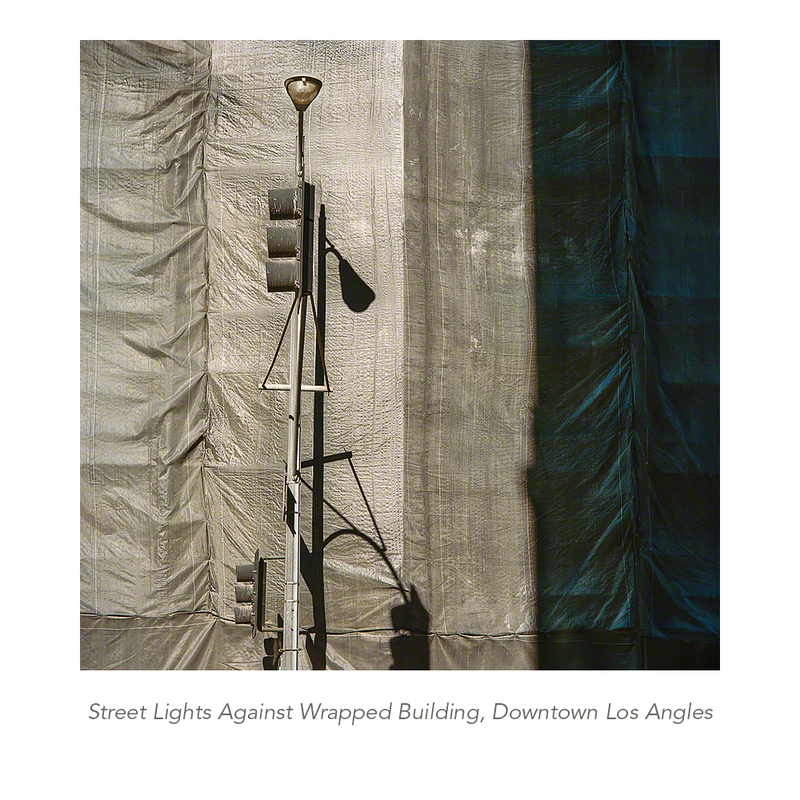 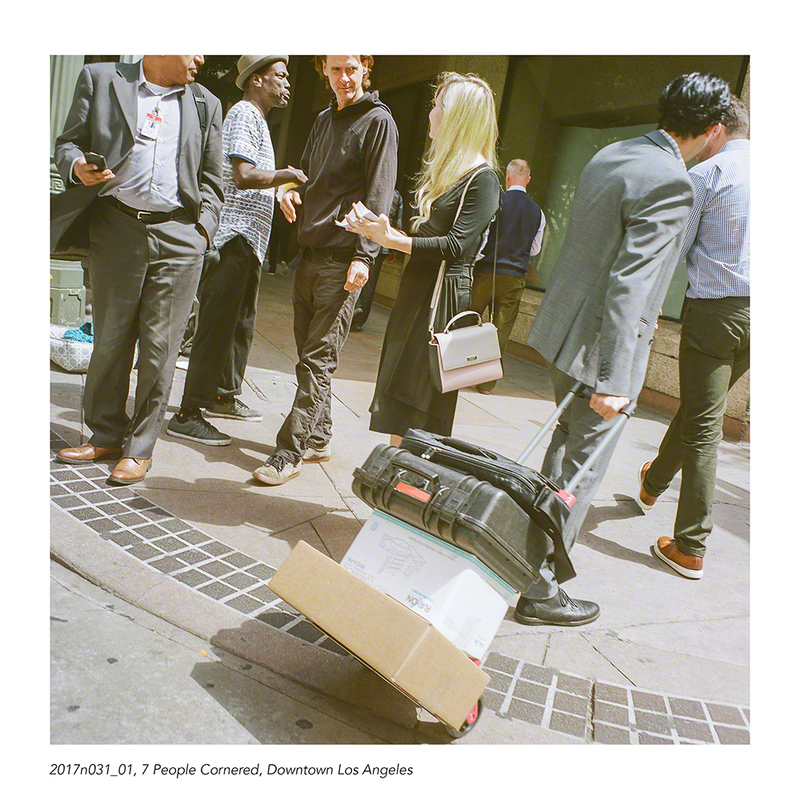 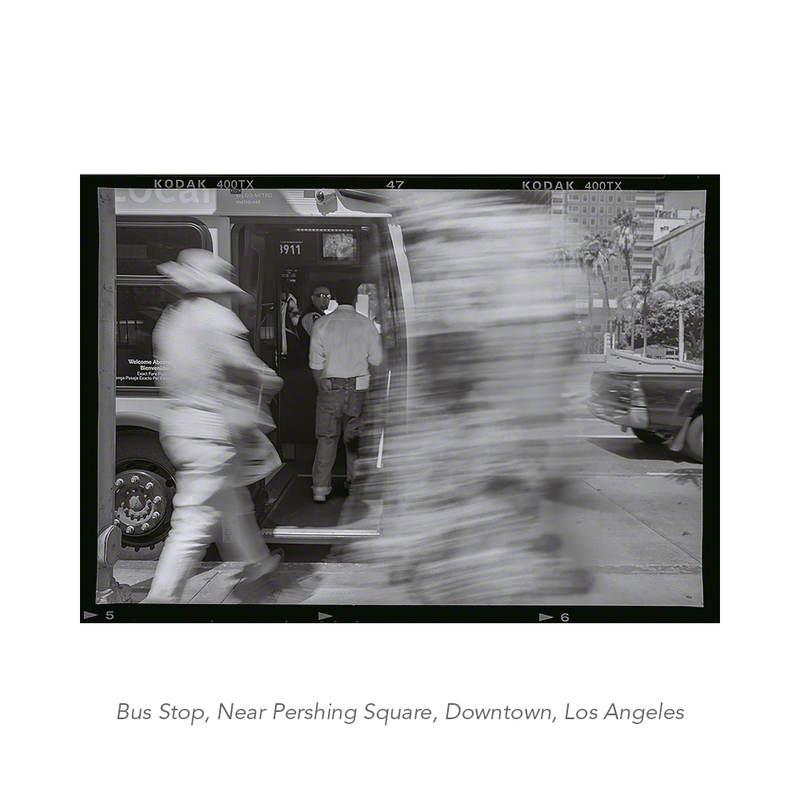 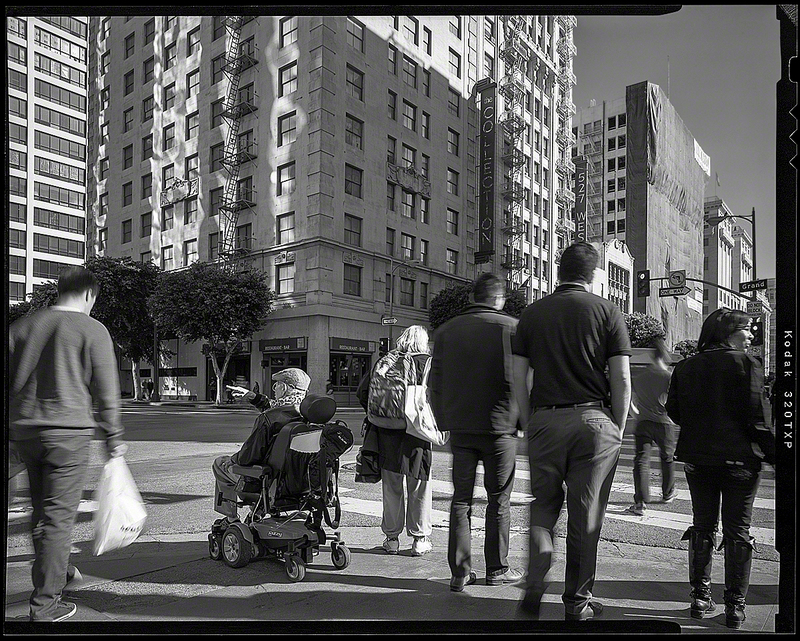 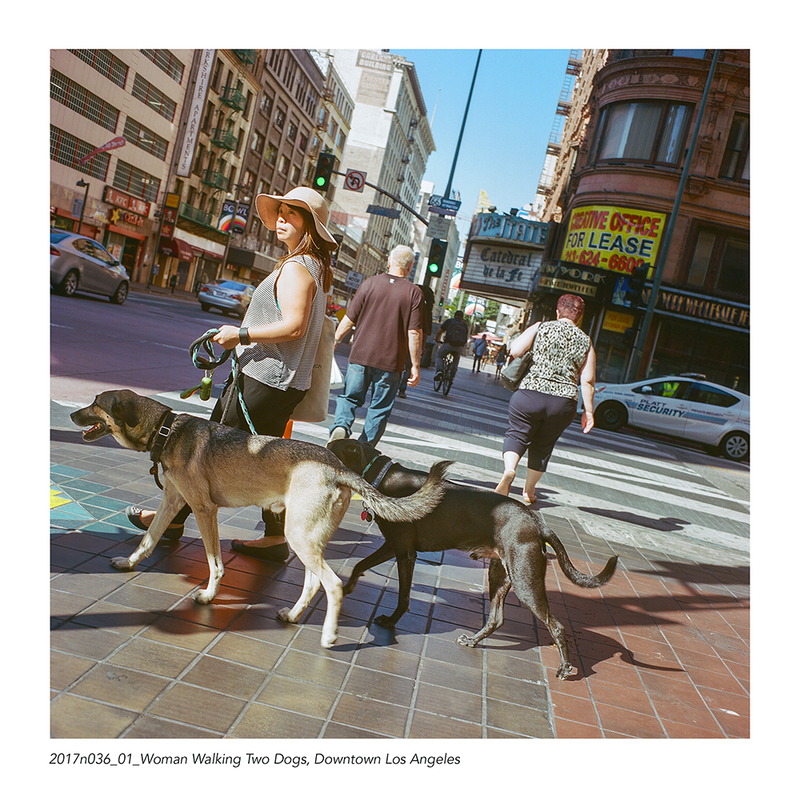 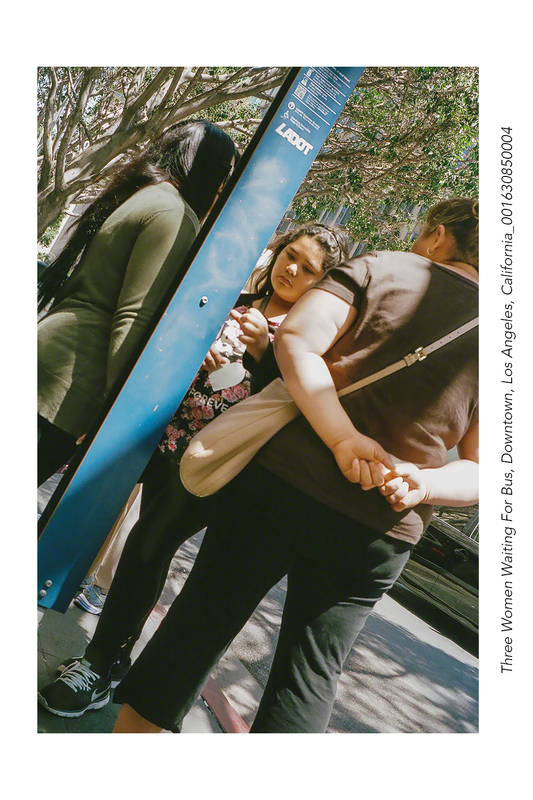 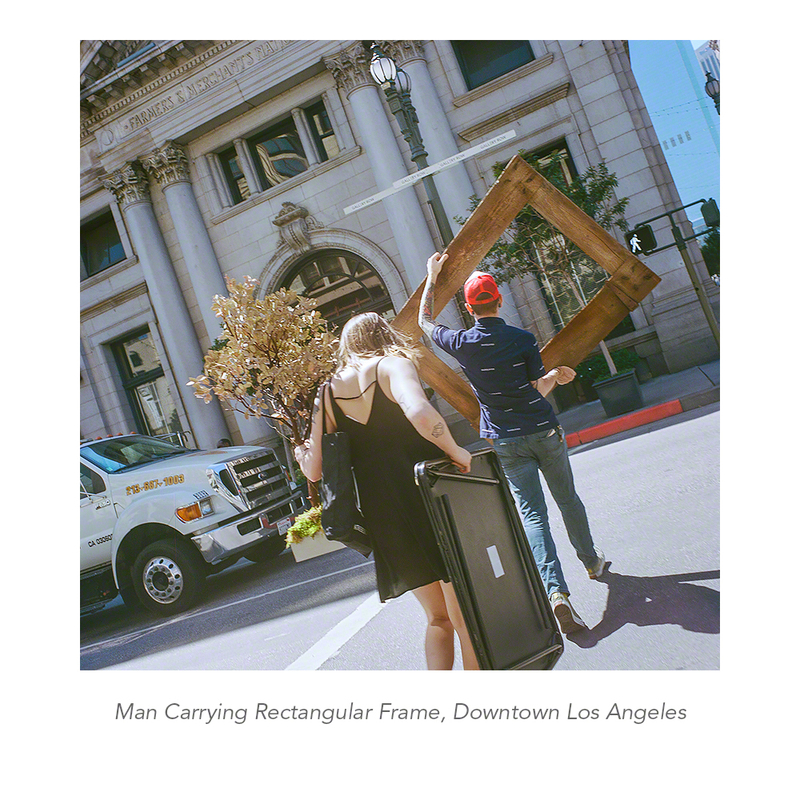 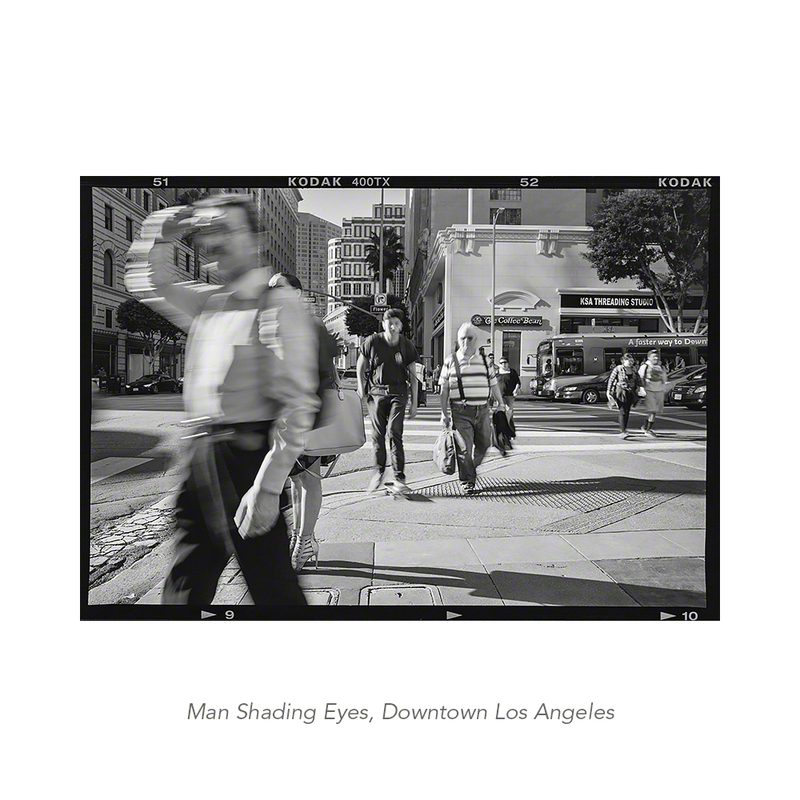 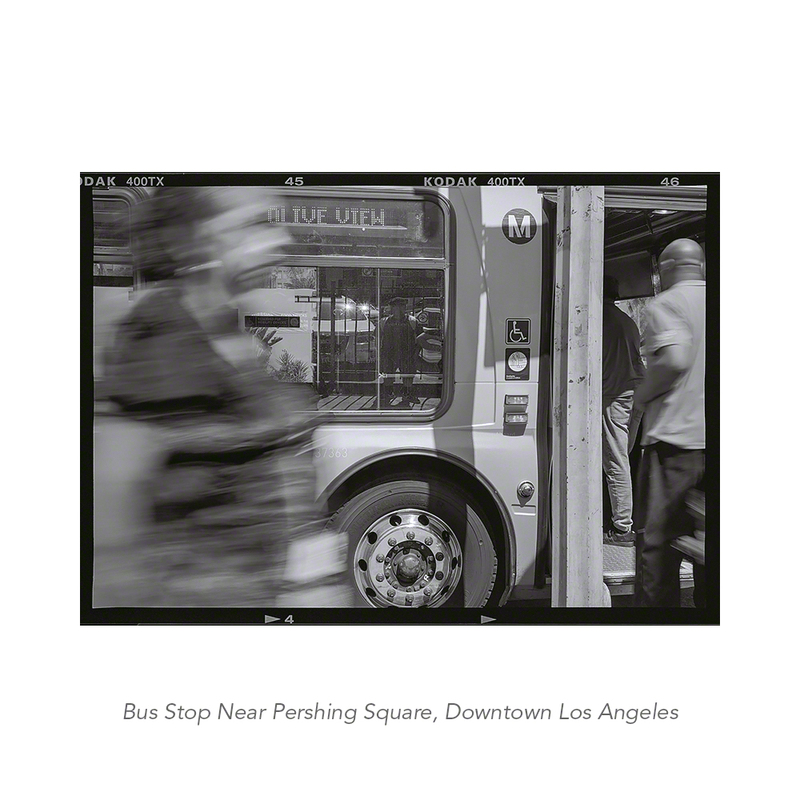 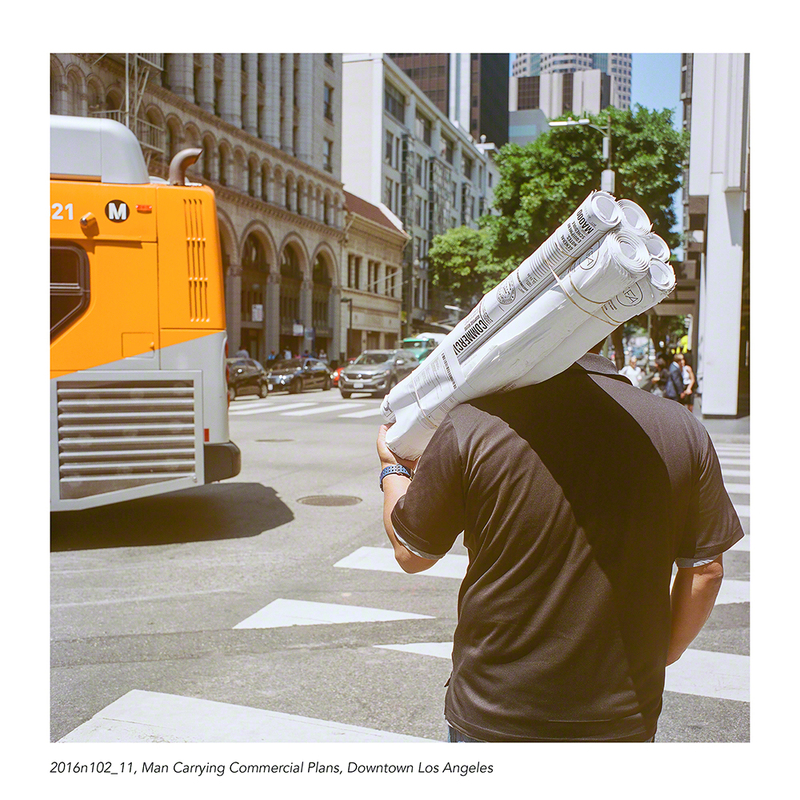 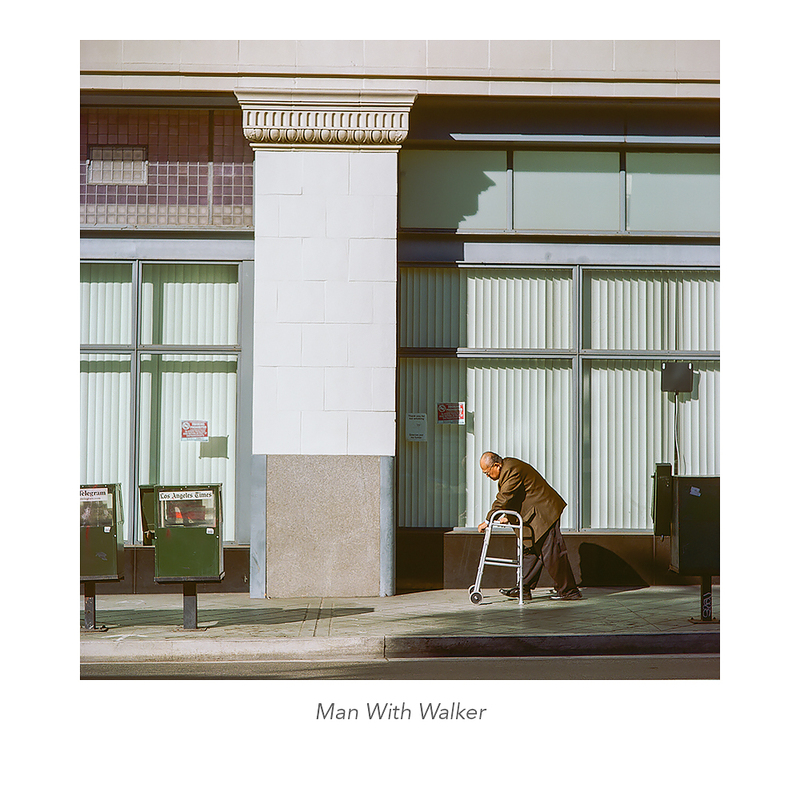 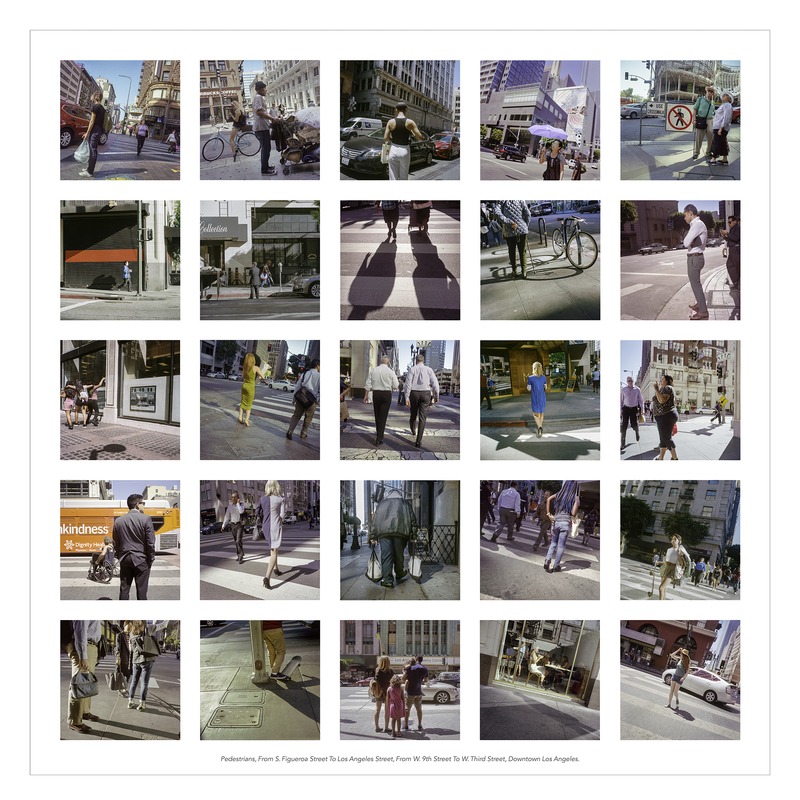 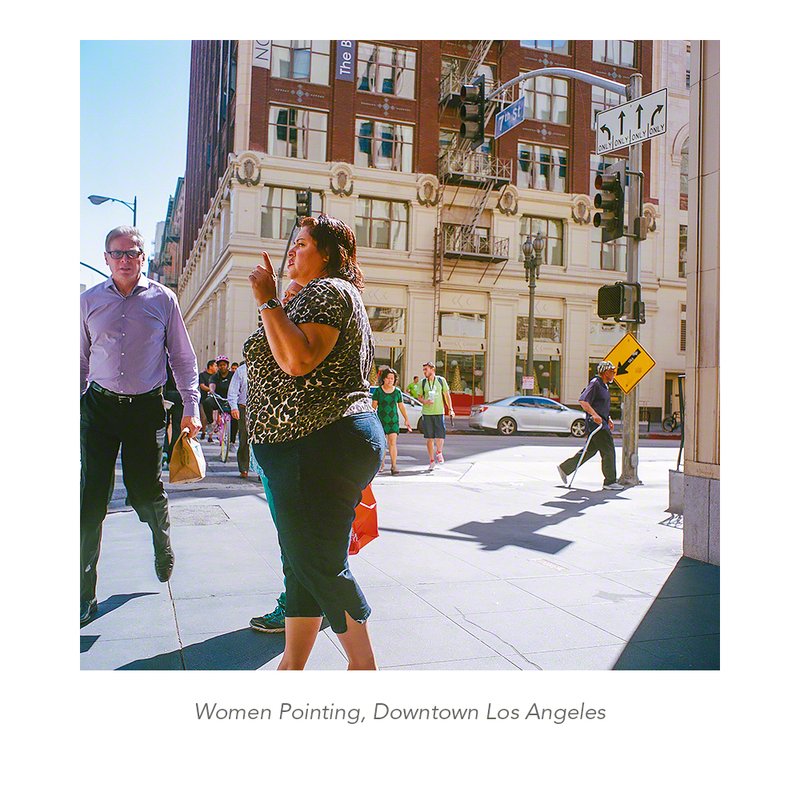 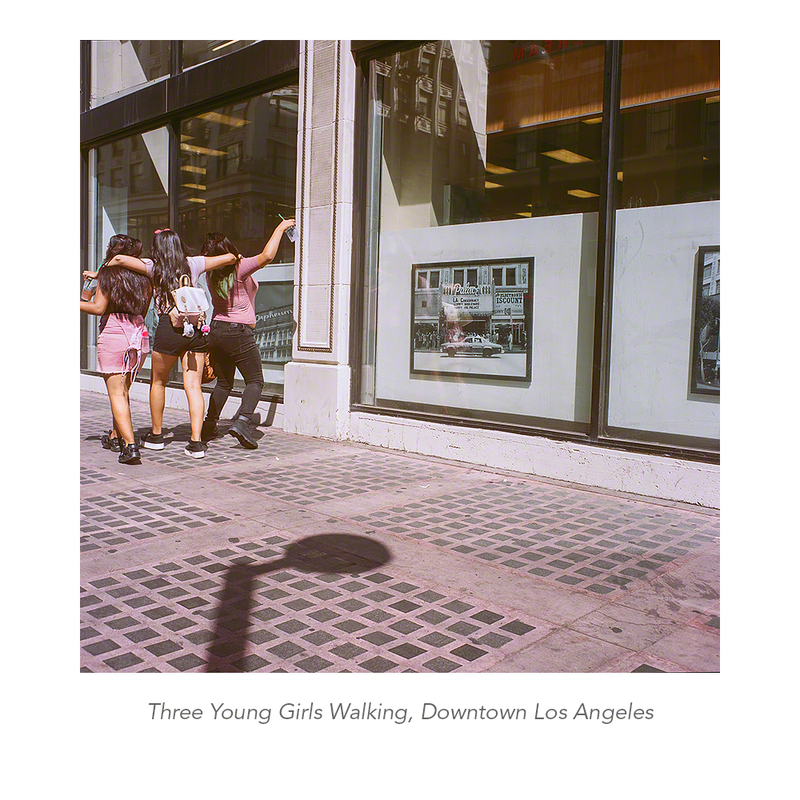 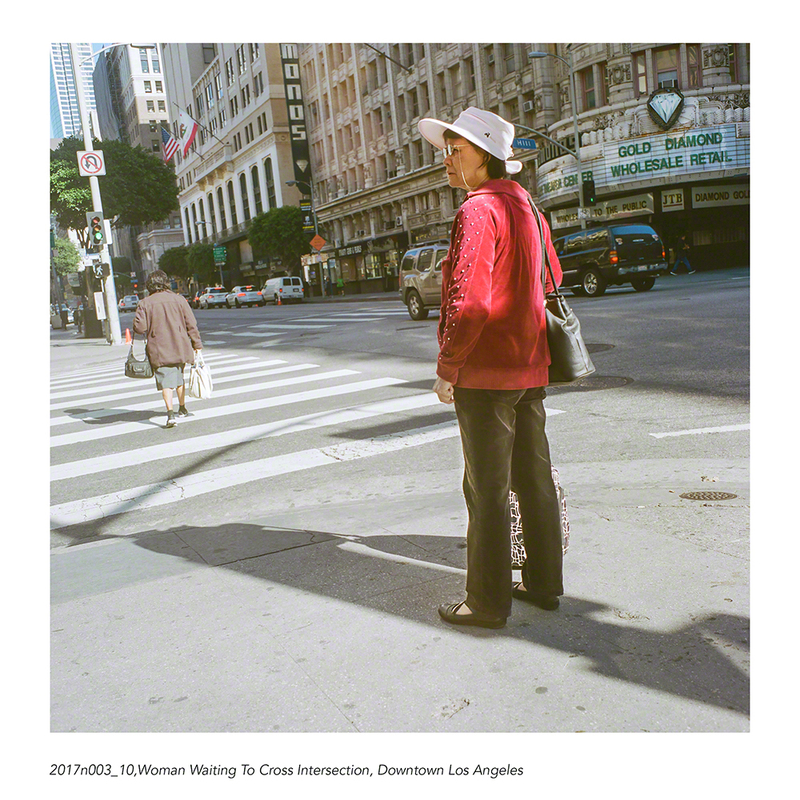 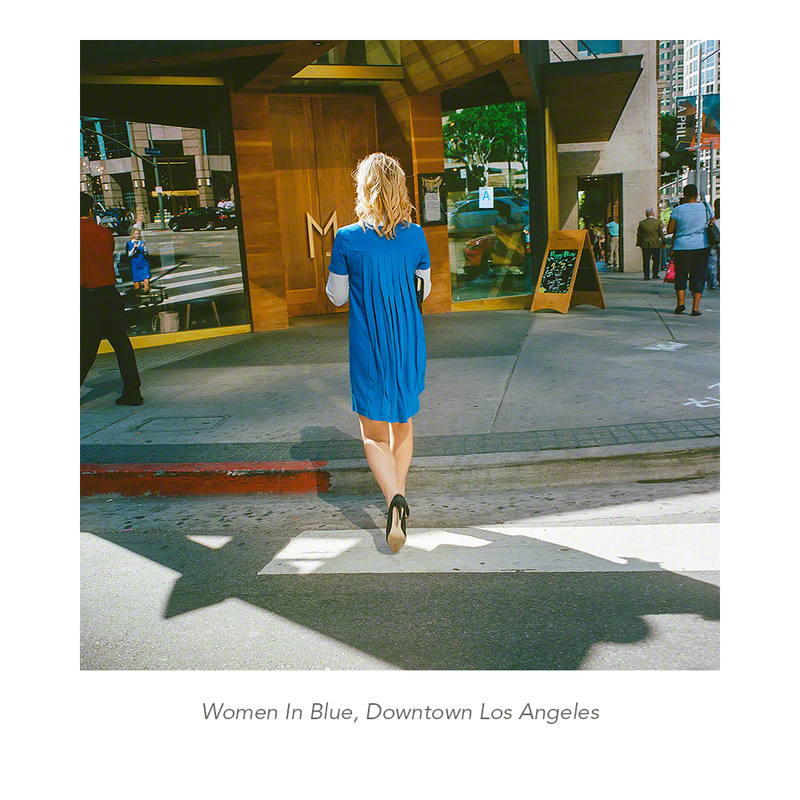 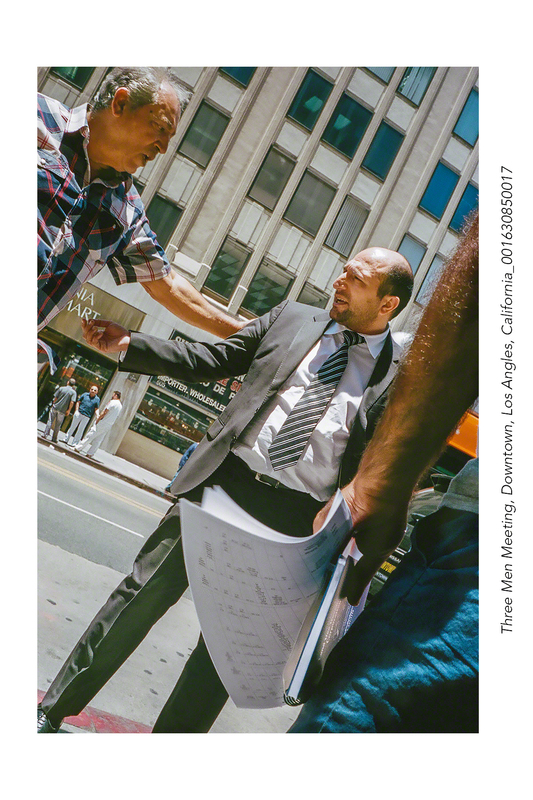 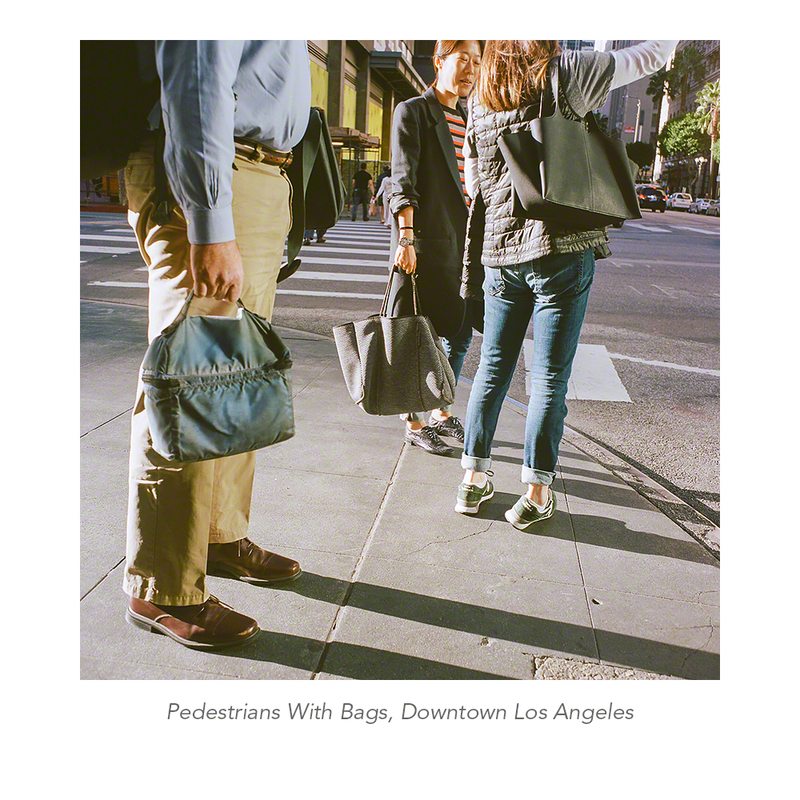 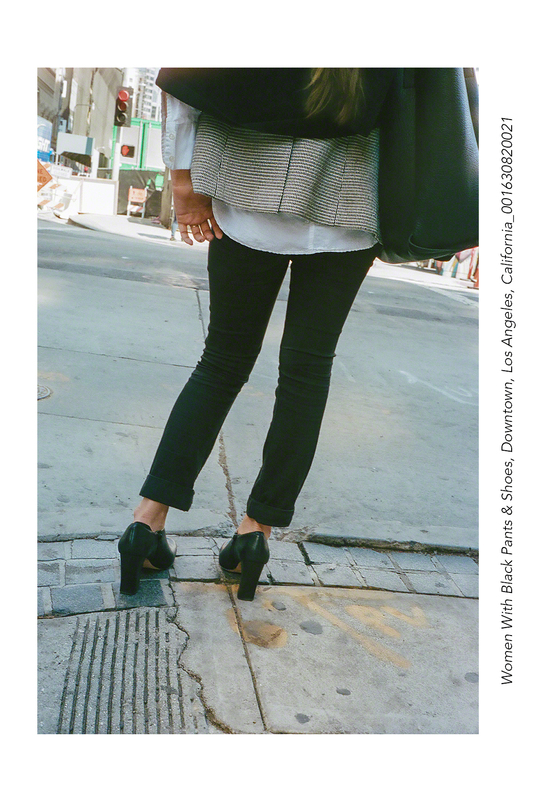 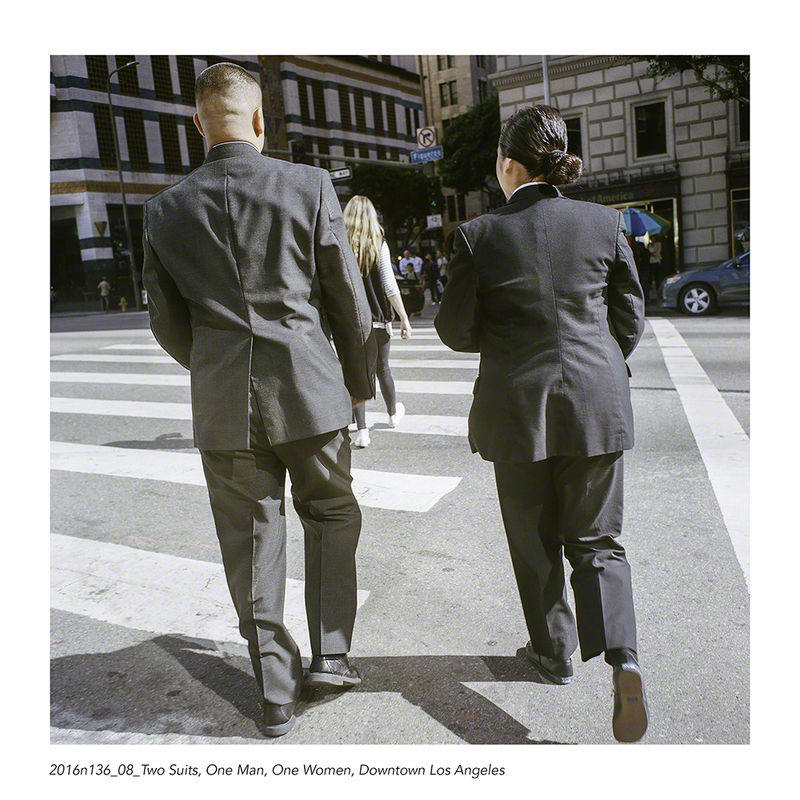 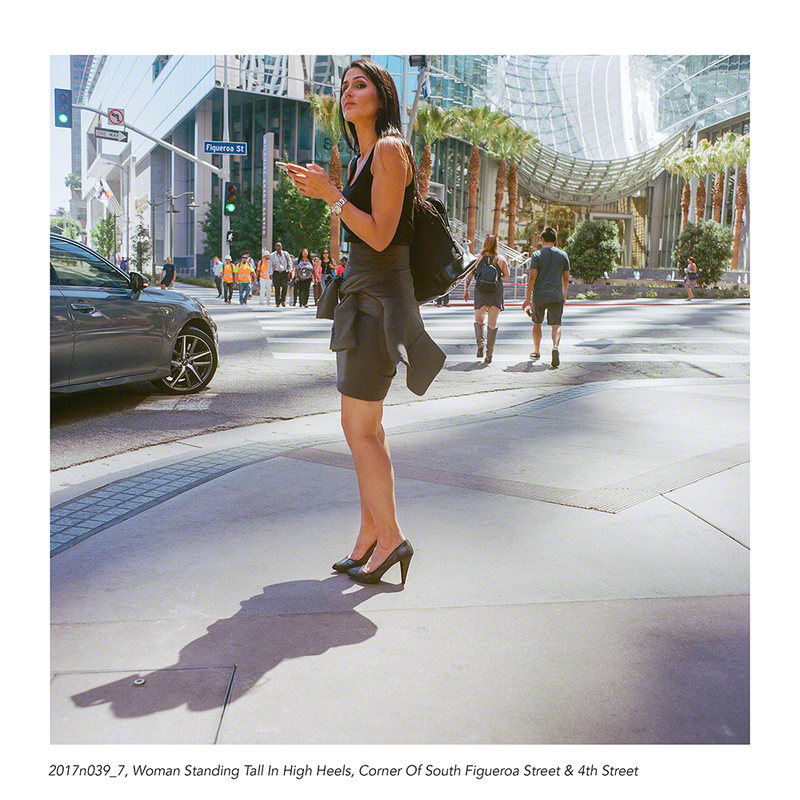 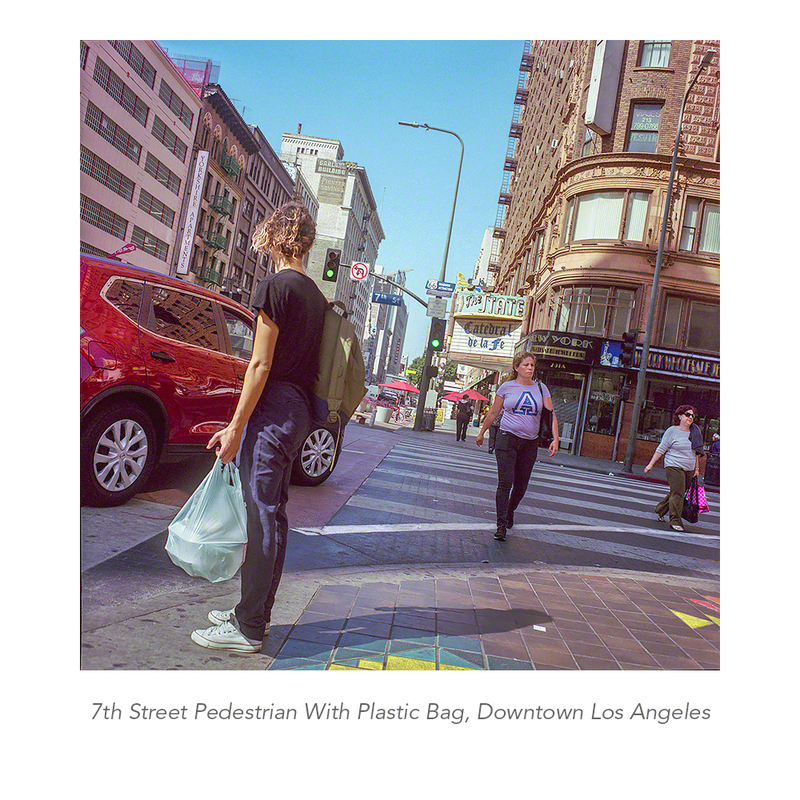 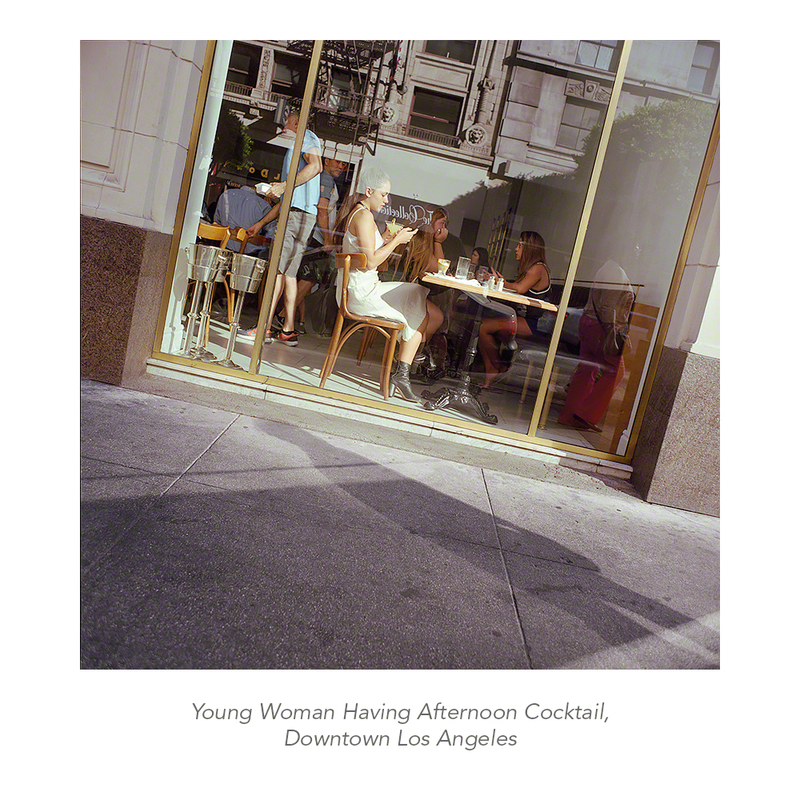 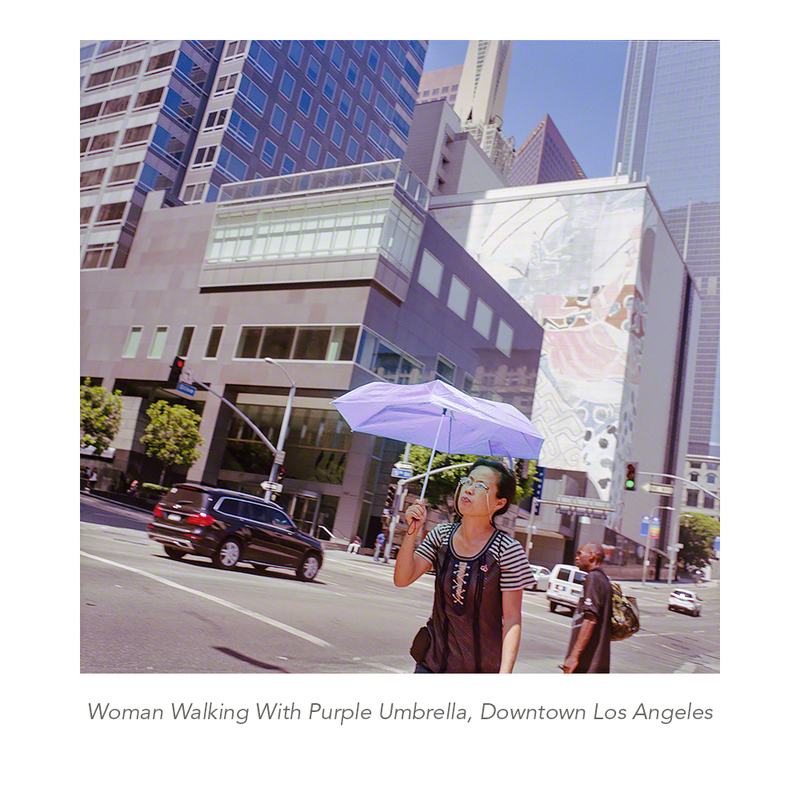 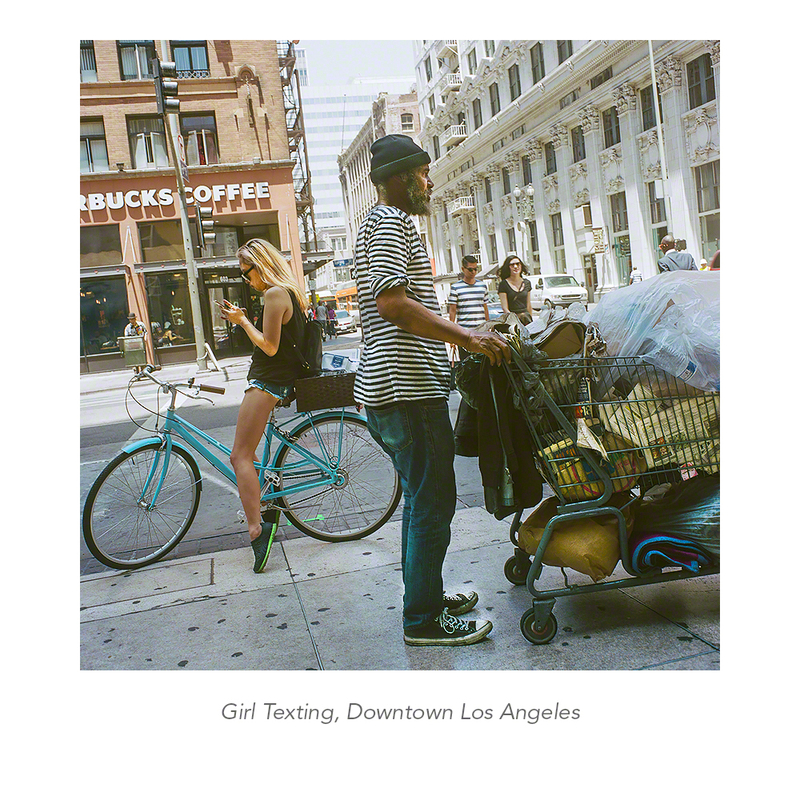 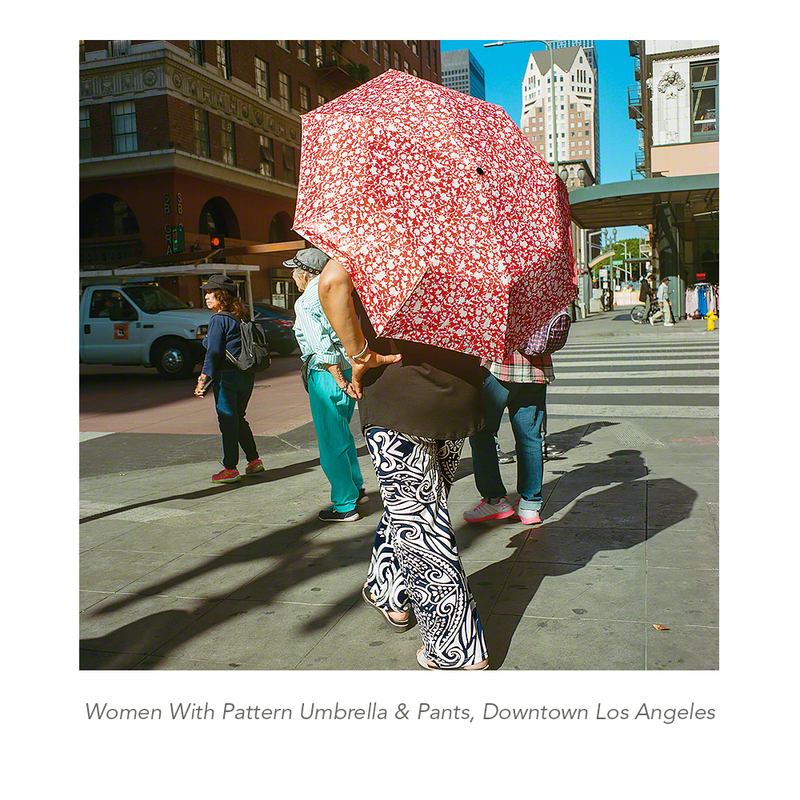 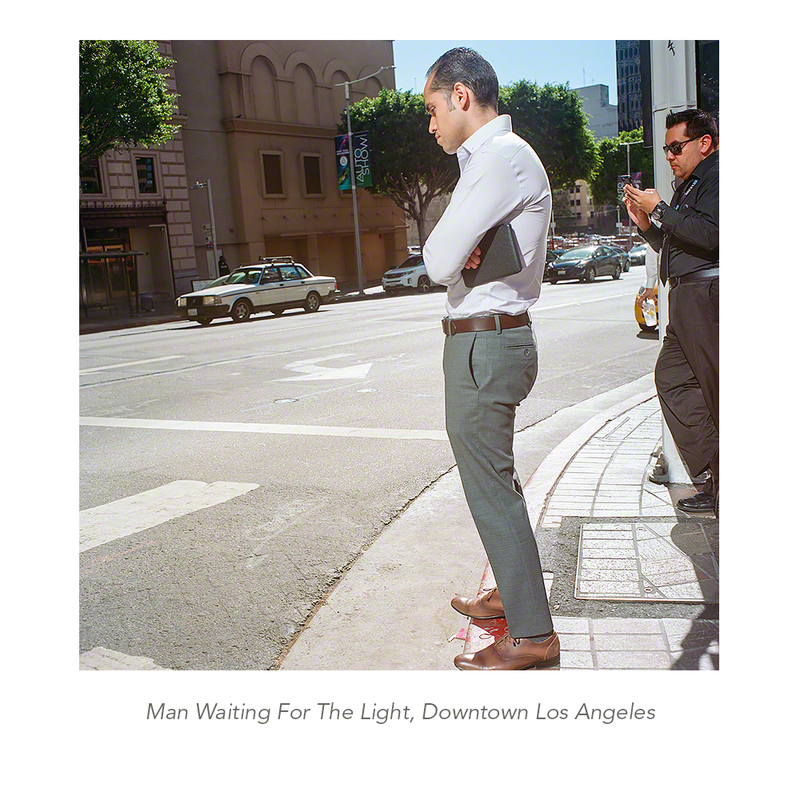 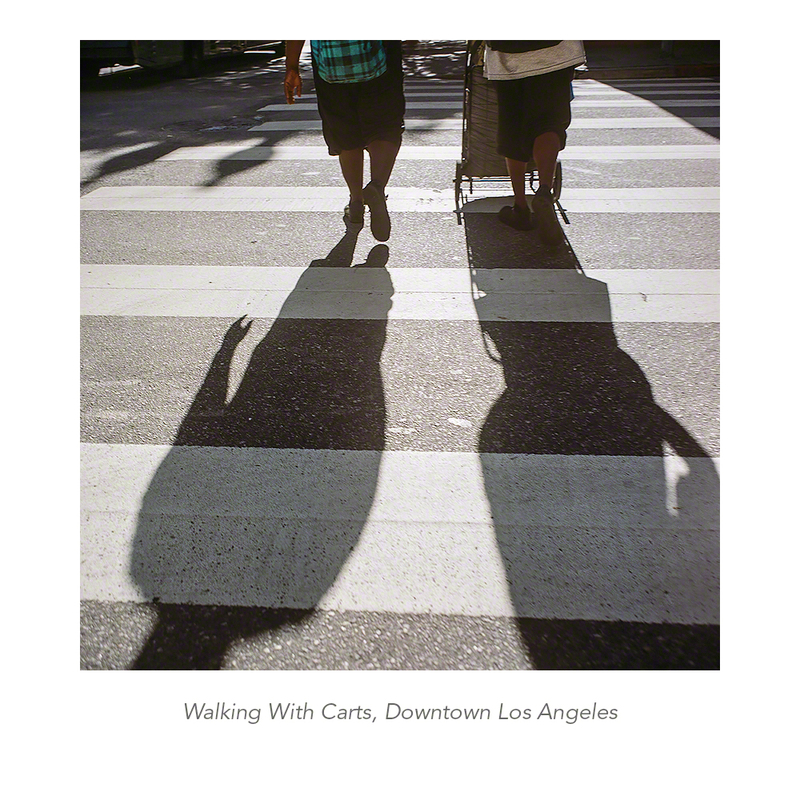 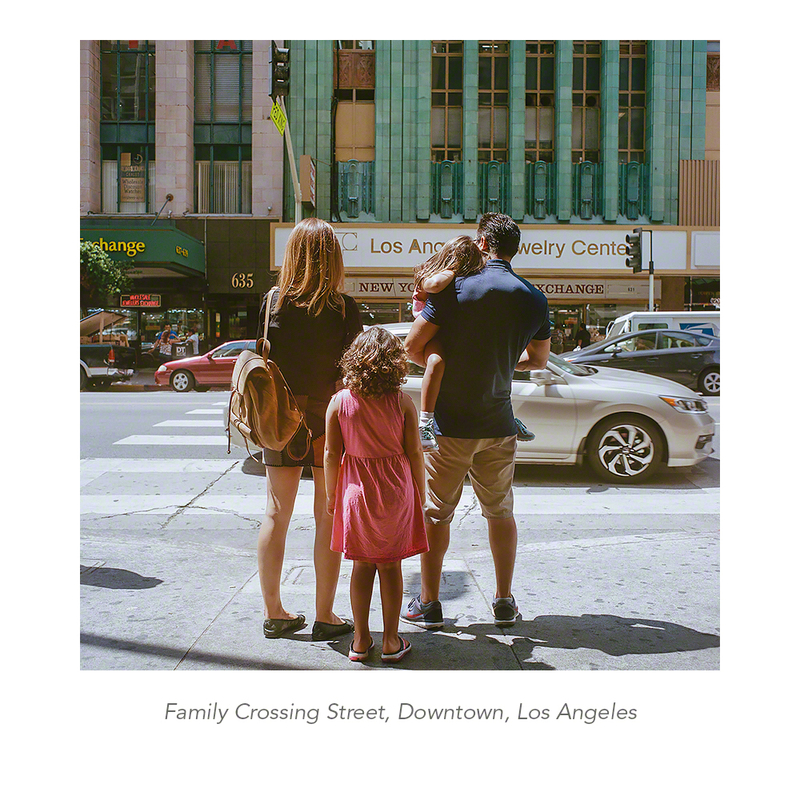 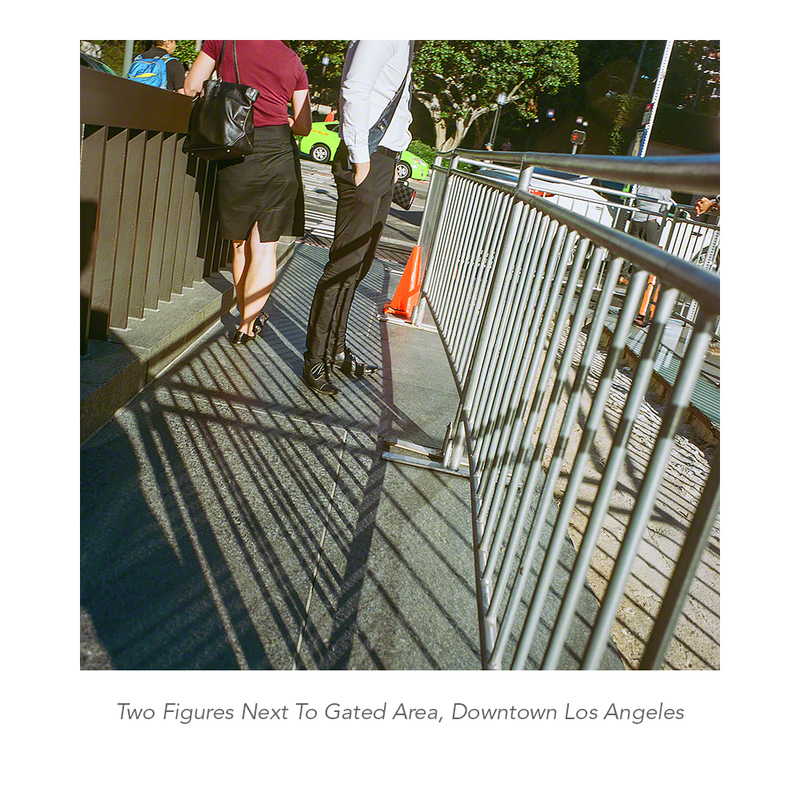 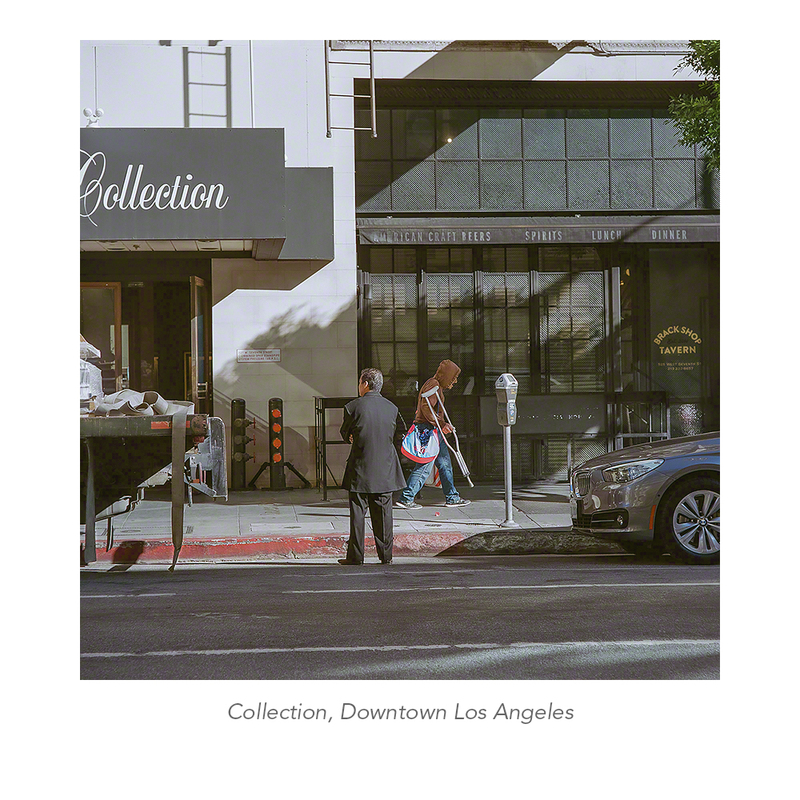 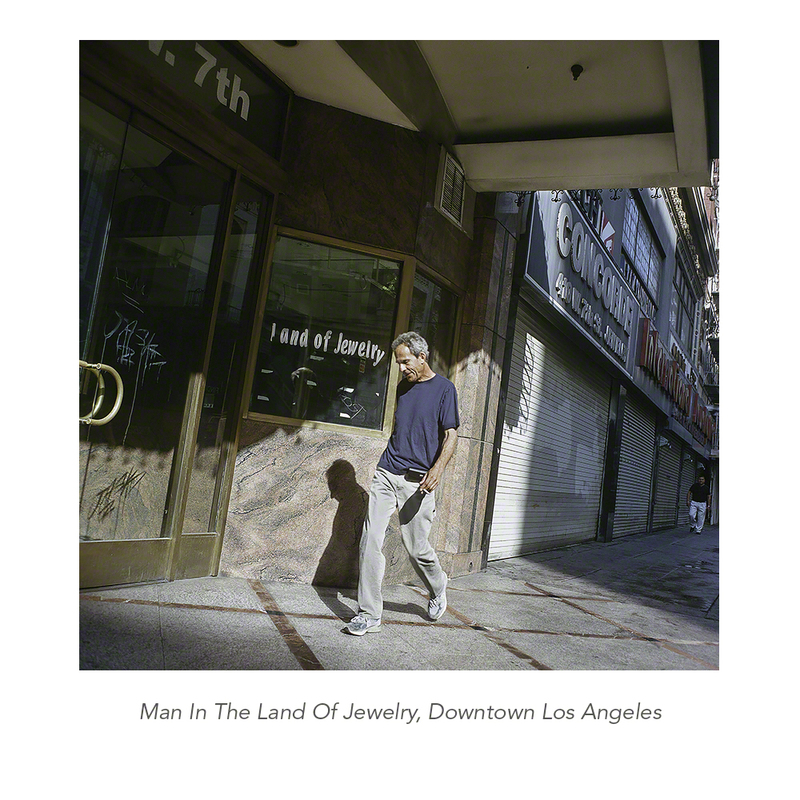 The “Pedestrian Project“ was shot within a grid pattern from S. Figueroa Street to Los Angeles Street and from W. 9th Street To W. 3rd Street in downtown Los Angeles. 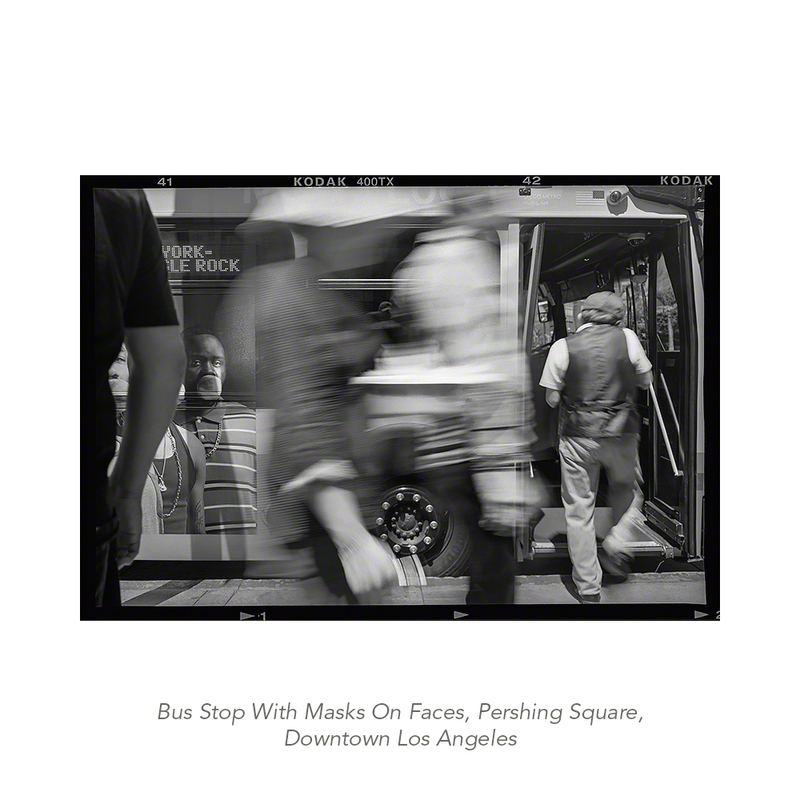 “A Photograph is as personal as a name, a fingerprint, a kiss.